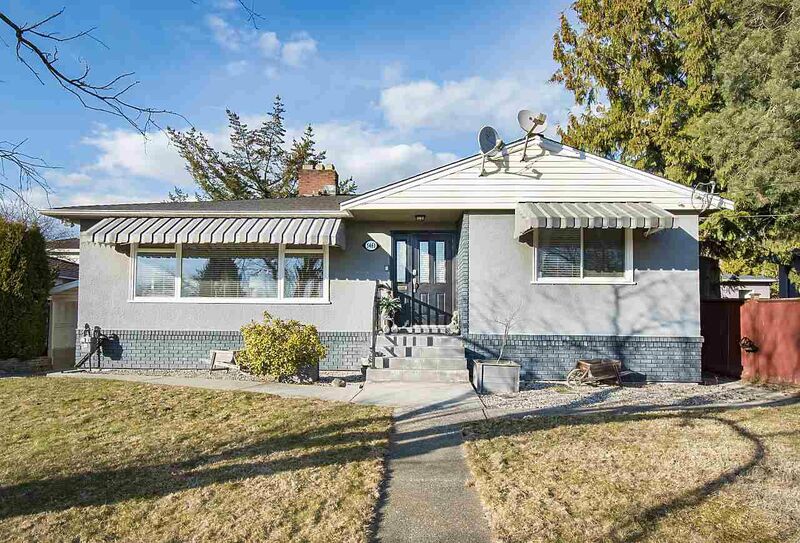 North Burnaby British Columbia is a large neighborhood stretching from Boundary Road to Burnaby Mountain, with the Burrard Inlet in the north and Lougheed Highway to the south. 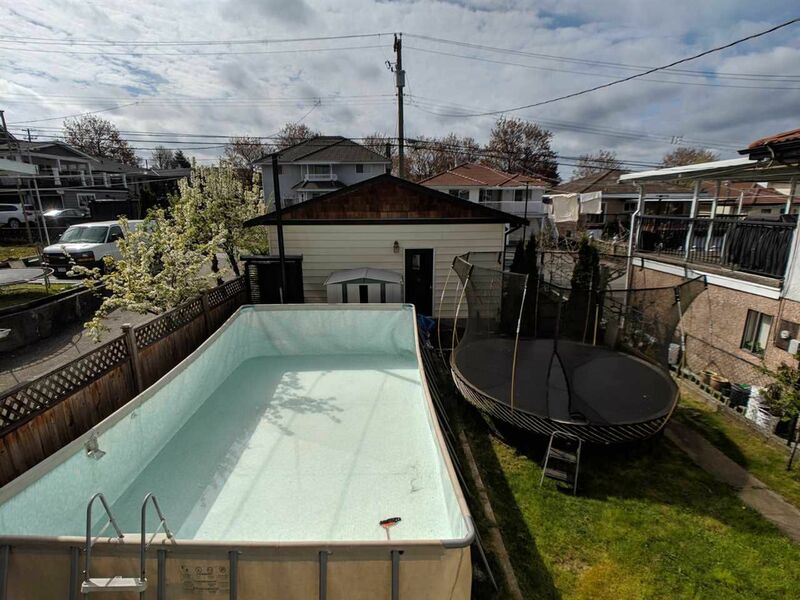 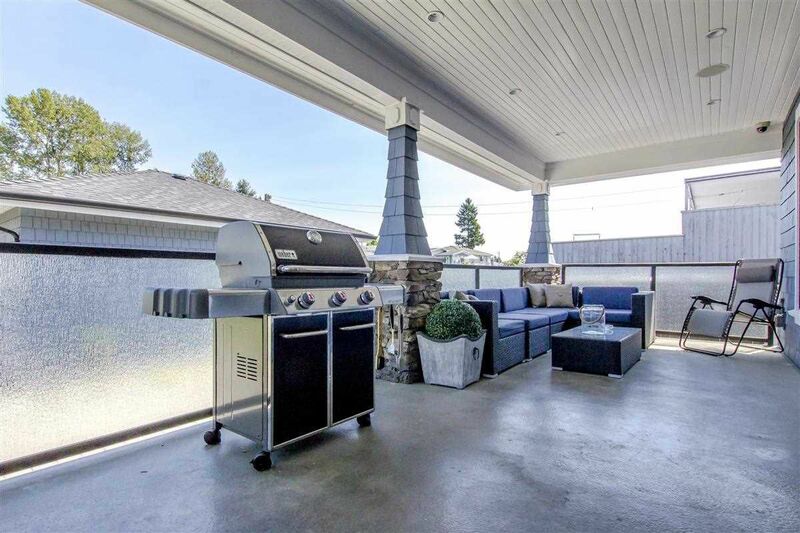 This highly desirable neighborhood is reflected in the fact that North Burnaby real estate prices have nearly doubled over the last 15 years or so. 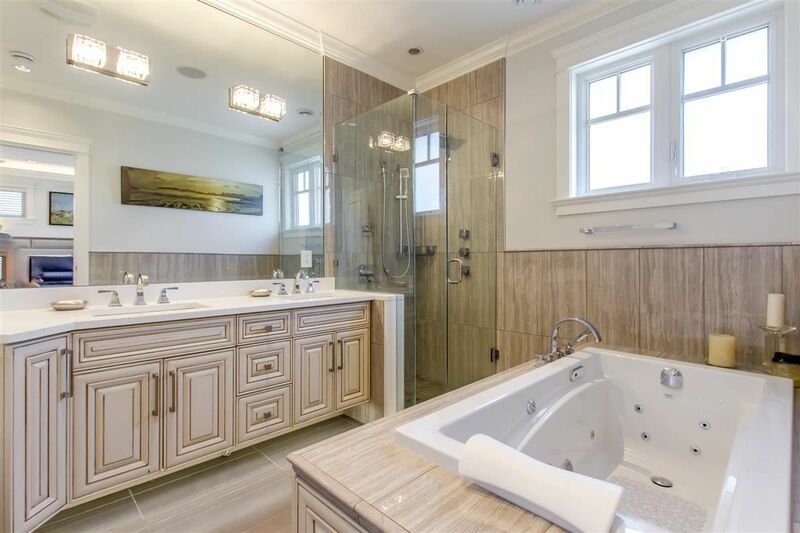 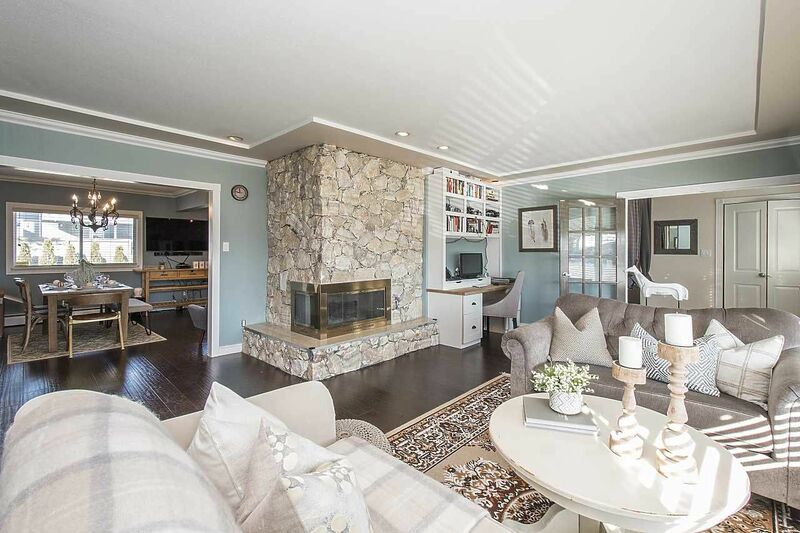 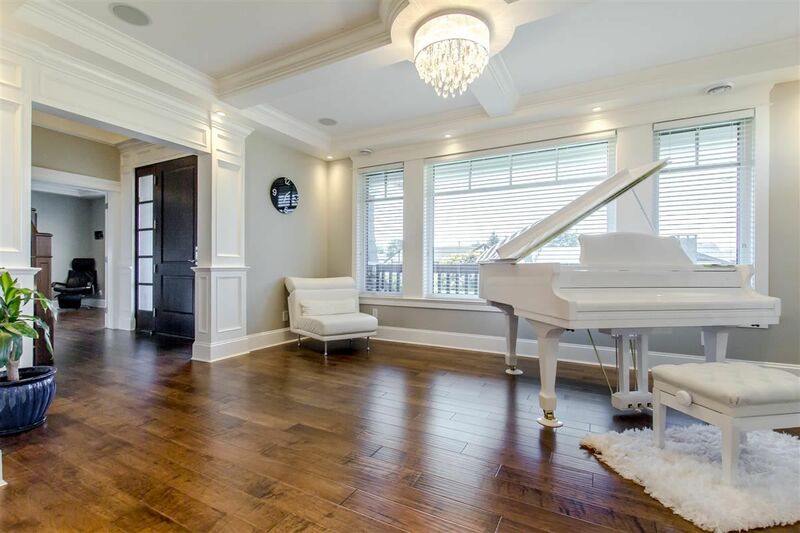 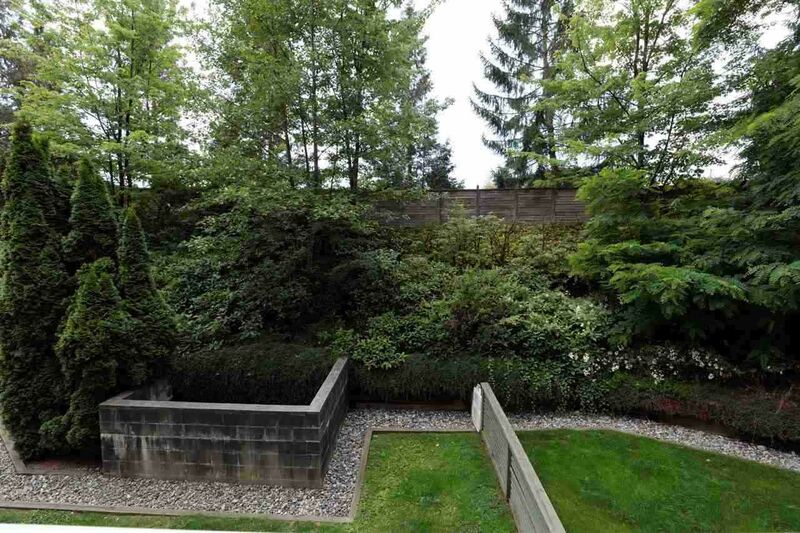 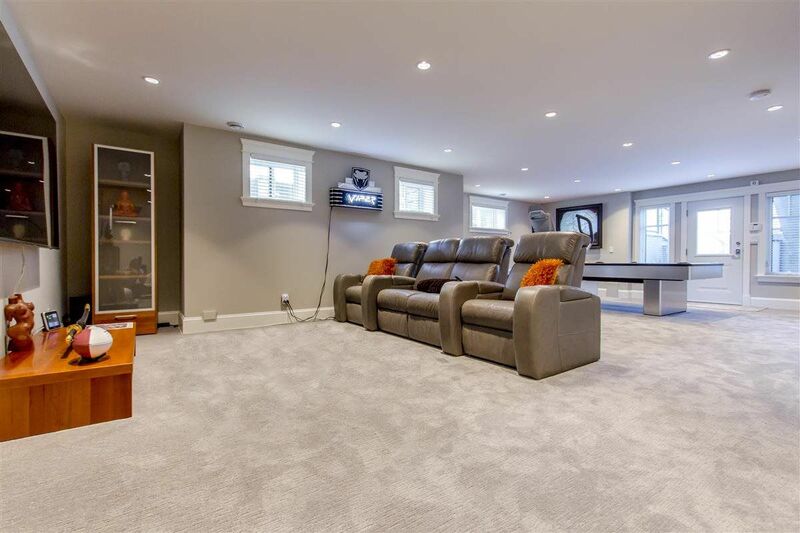 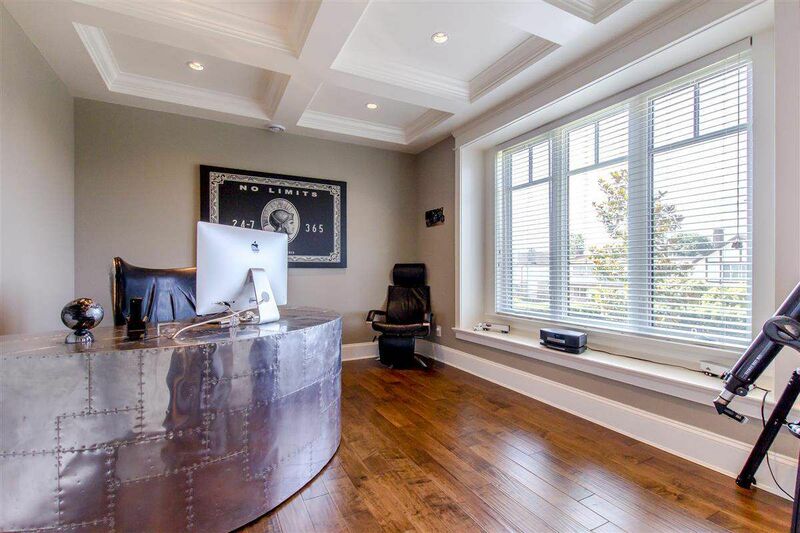 Today North Burnaby MLS Listings offer a wide variety of homes for sale including multi-million dollar mansions on large properties, some even with views of the Burrard Inlet. 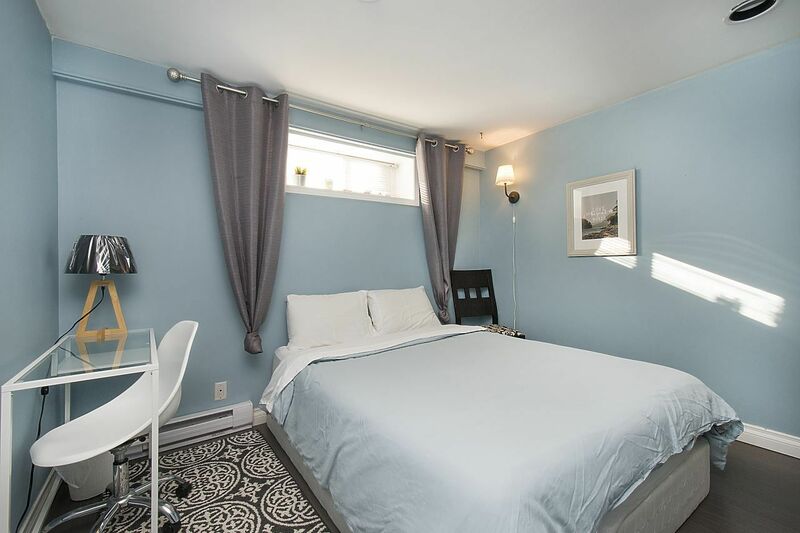 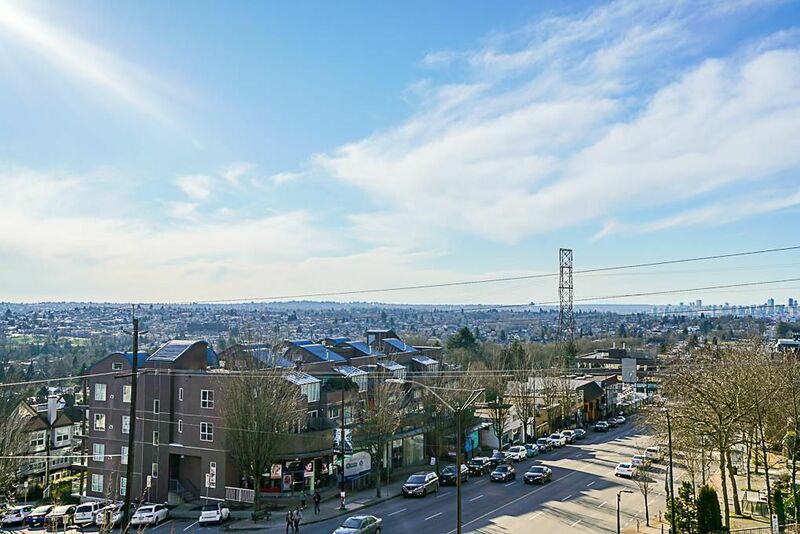 From the historic Burnaby Heights area (with century old architecture) and a handful of parks offering birdwatching and beaches, to The Heights and Brentwood Town Centre shopping, there is plenty to do and see when you live in North Burnaby, BC. 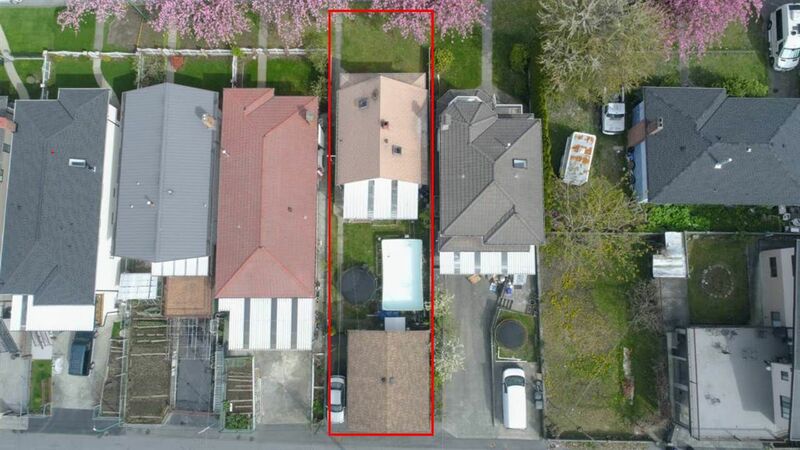 For more information on current North Burnaby MLS Listings or to speak to us about the real estate market in North Burnaby, please contact a Property Shark of Canada. 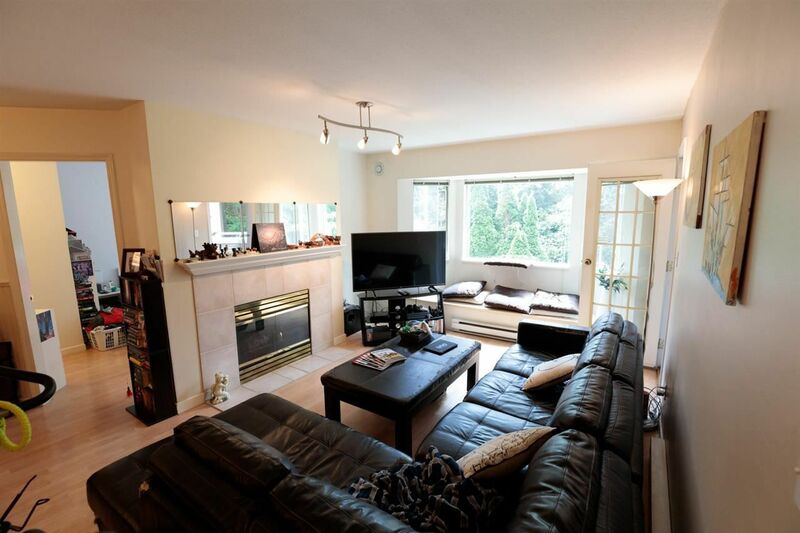 North Burnaby is a growing and thriving city in British Columbia, Canada, with a very stable real estate market. 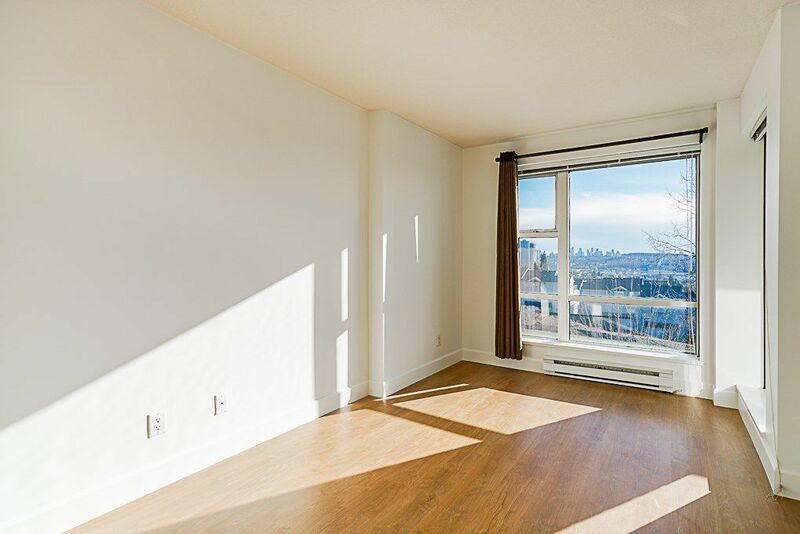 Many people choose to call North Burnaby home because it provides close commuting access to Vancouver, yet with real estate prices that are much more affordable than Vancouver prices. 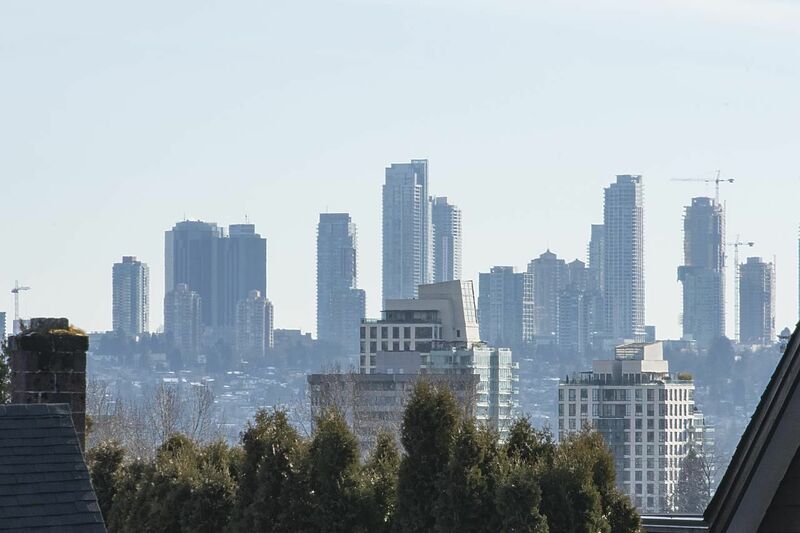 Since so many are choosing to live, work, and play in North Burnaby, the city is growing into a major thriving urban center. 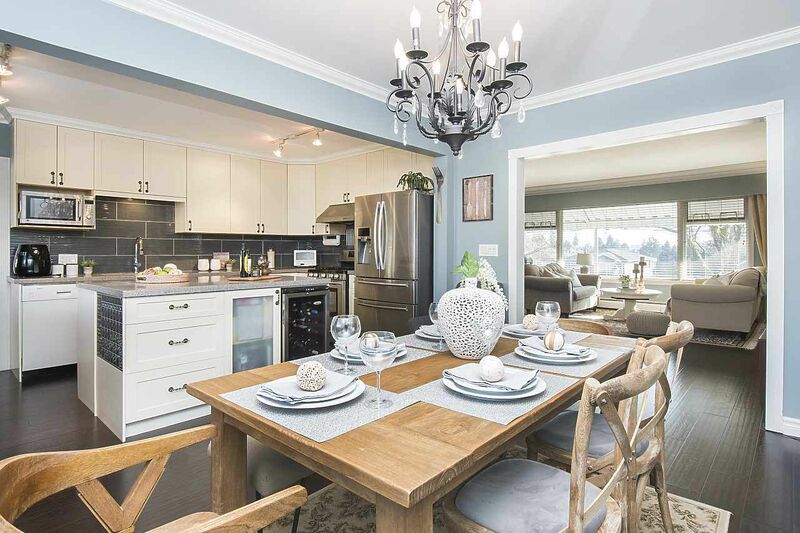 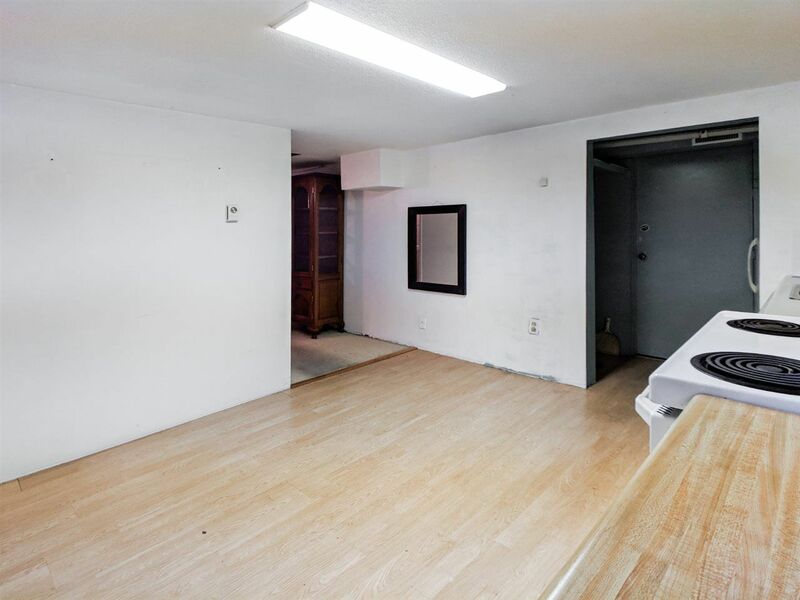 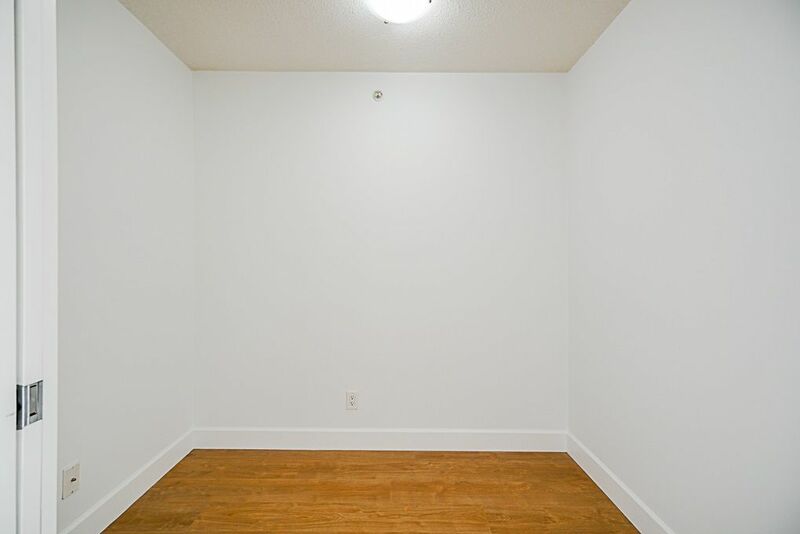 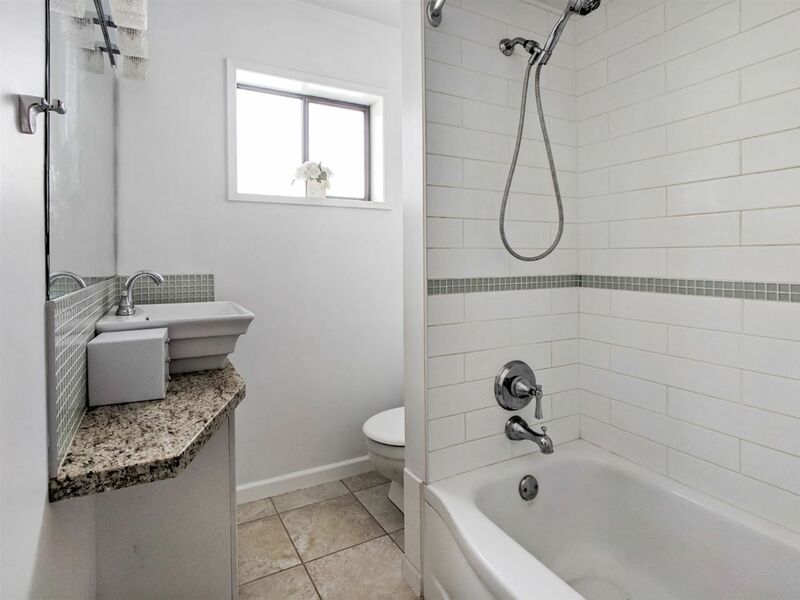 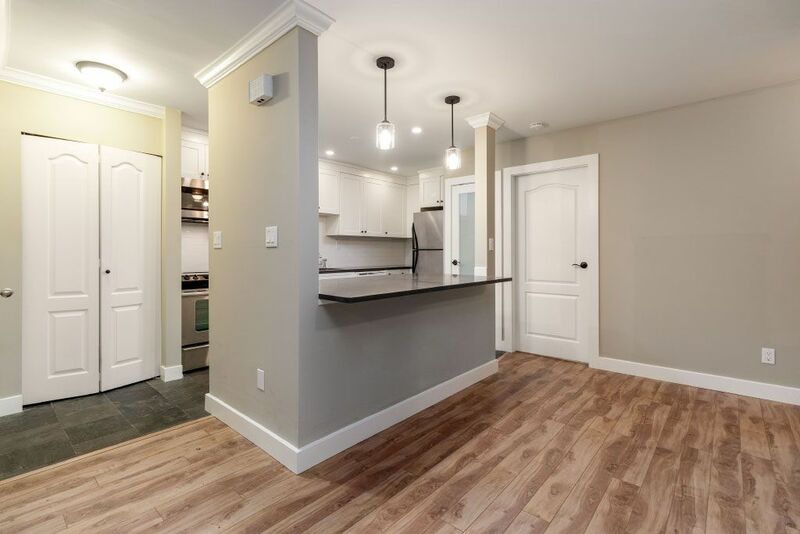 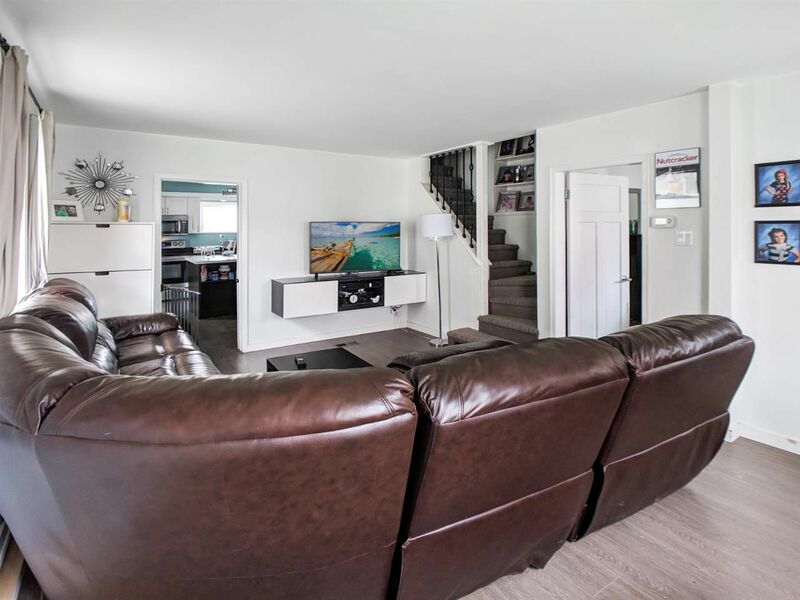 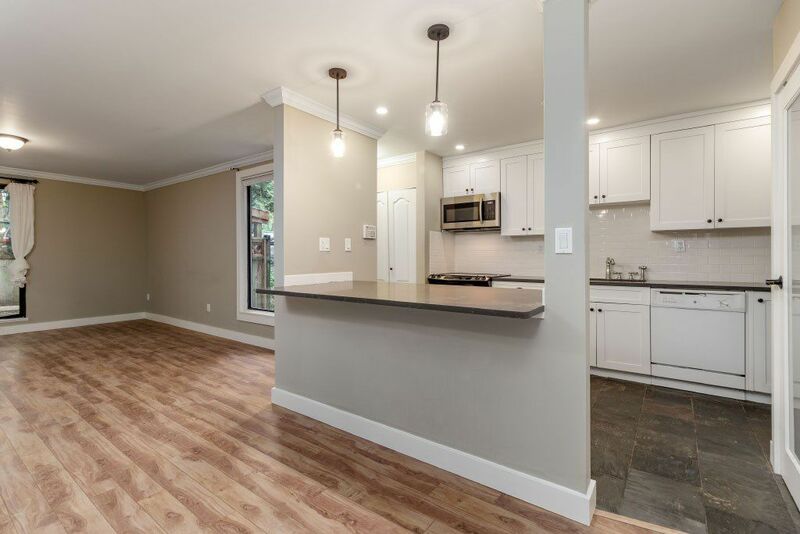 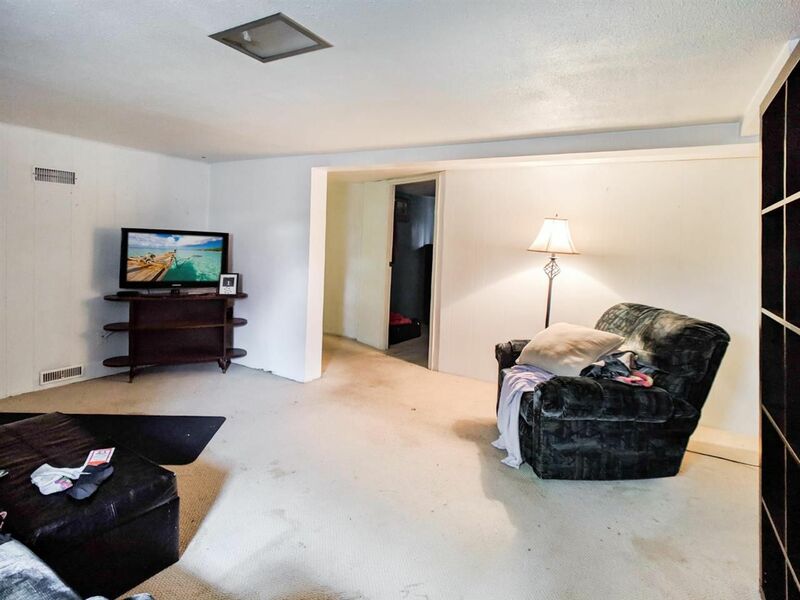 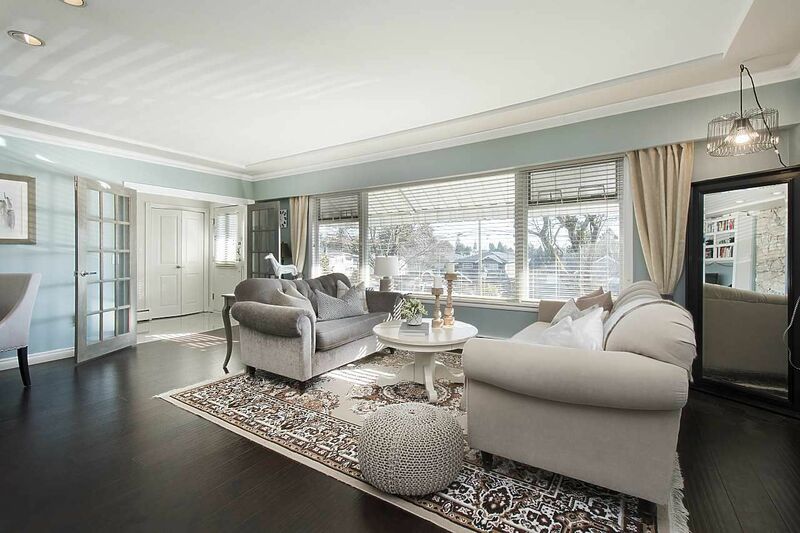 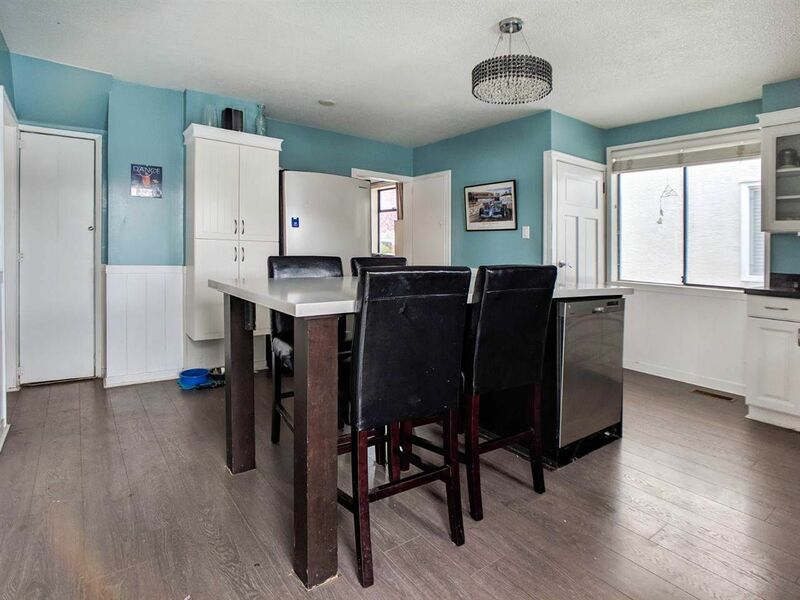 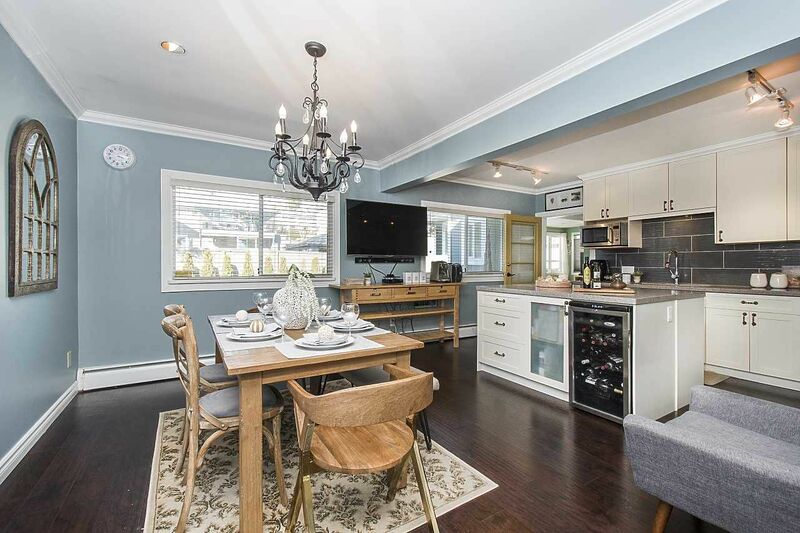 Properly priced homes in North Burnaby sell very fast, usually within a few days, so it is important to be aggressive and ready to make an offer when searching for your dream home for sale in North Burnaby. 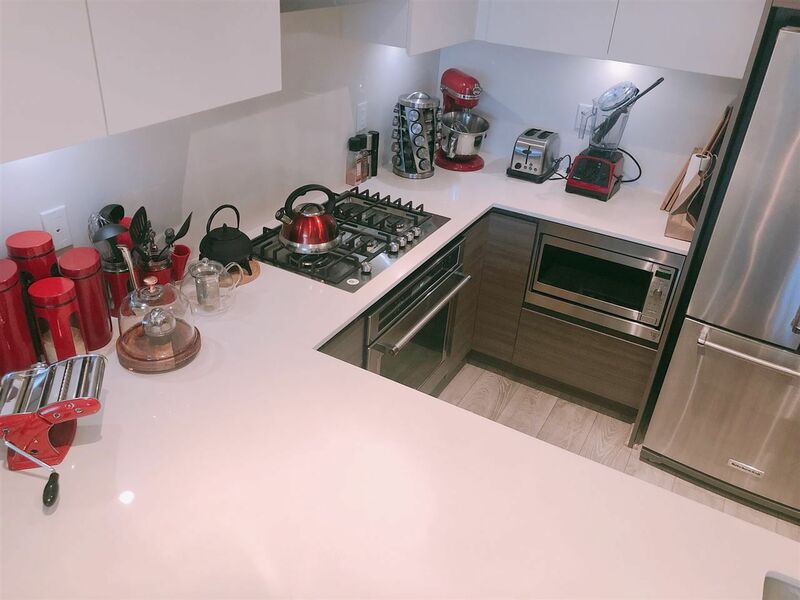 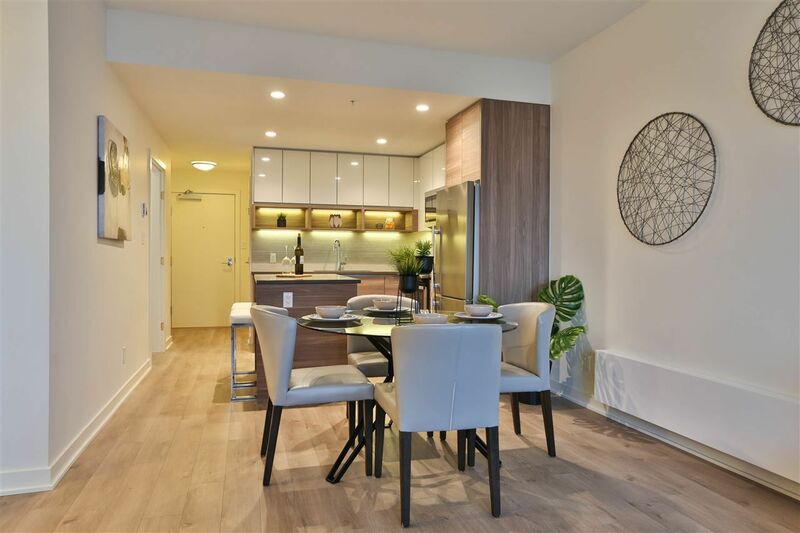 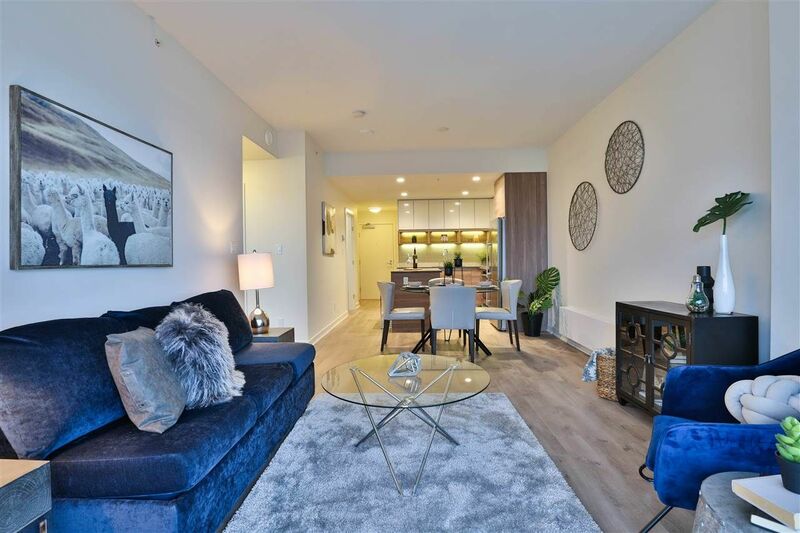 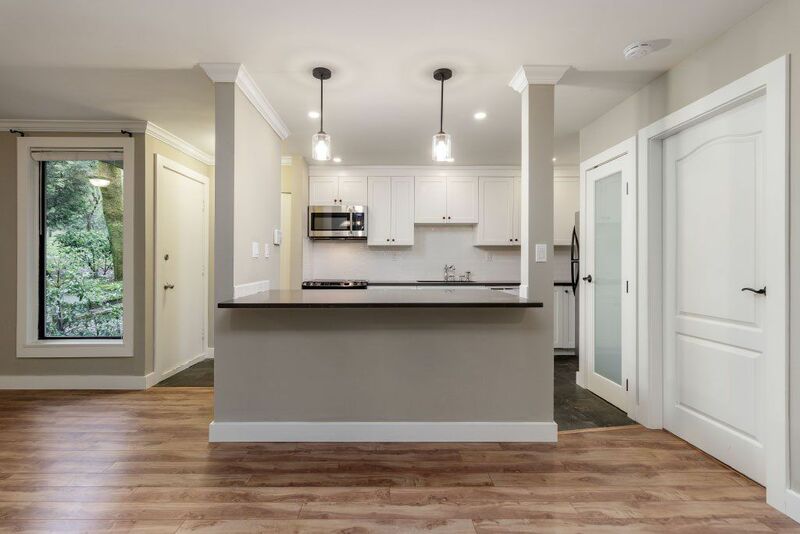 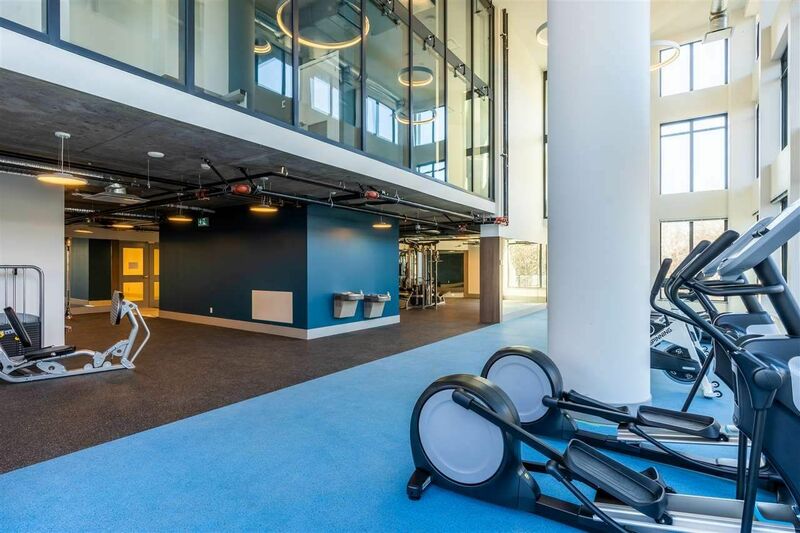 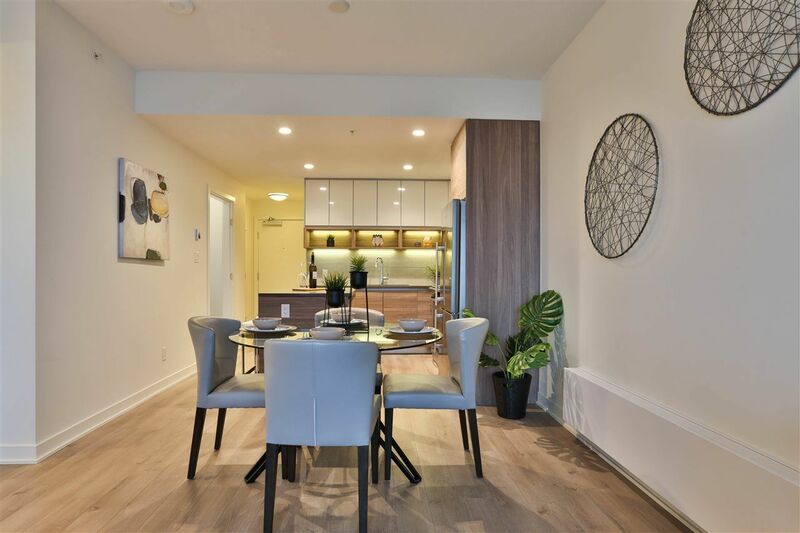 The majority of homes for sale in Brentwood Park, Burnaby are single-family houses with a handful of high rise and low rise condos and apartments in the very south-east corner. 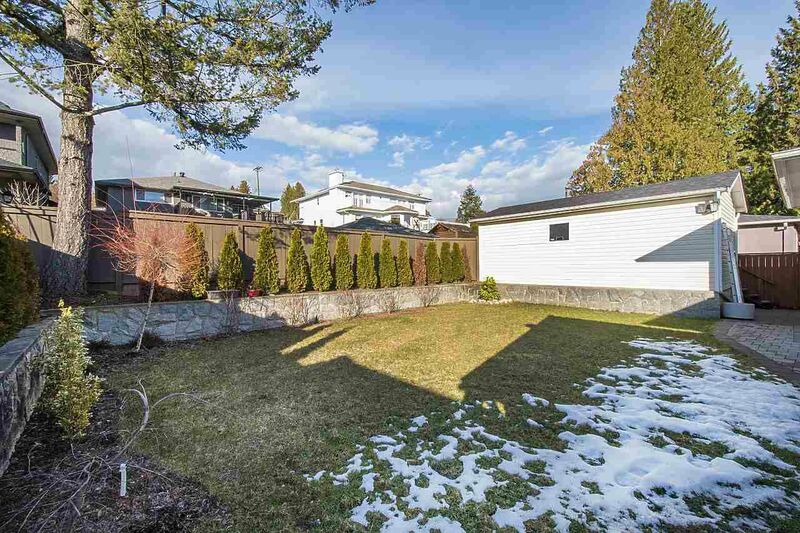 The majority of houses for sale in North Burnaby’s Brentwood Park neighborhoods were built in the 1960’s, and come in at just above the $1,000,000 mark. 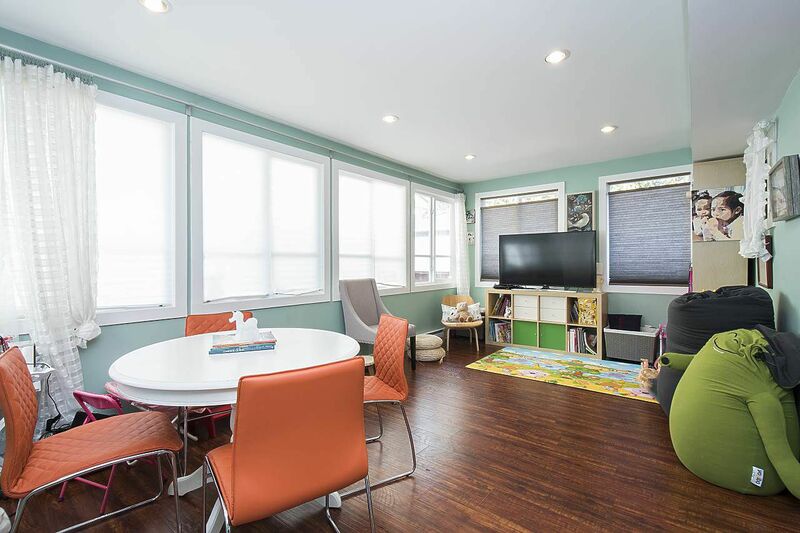 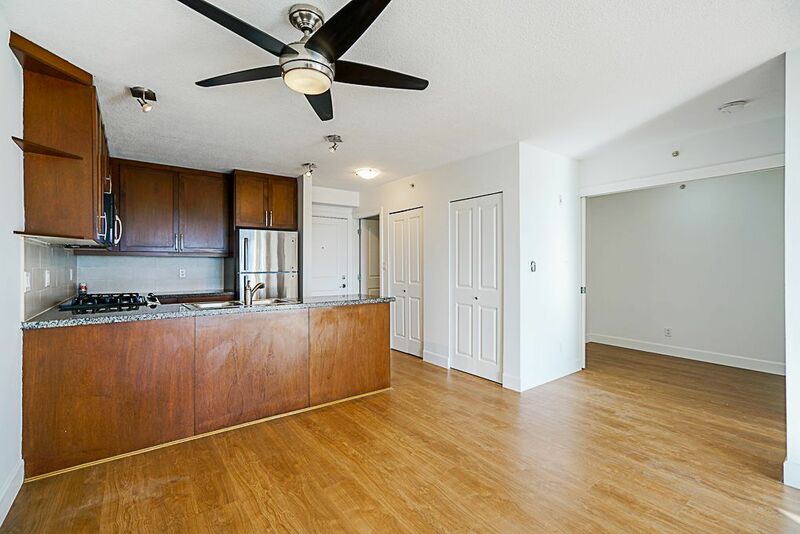 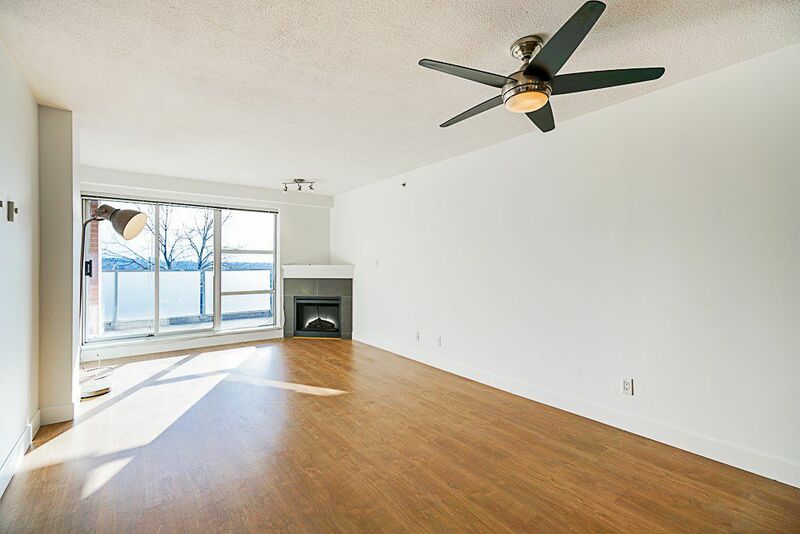 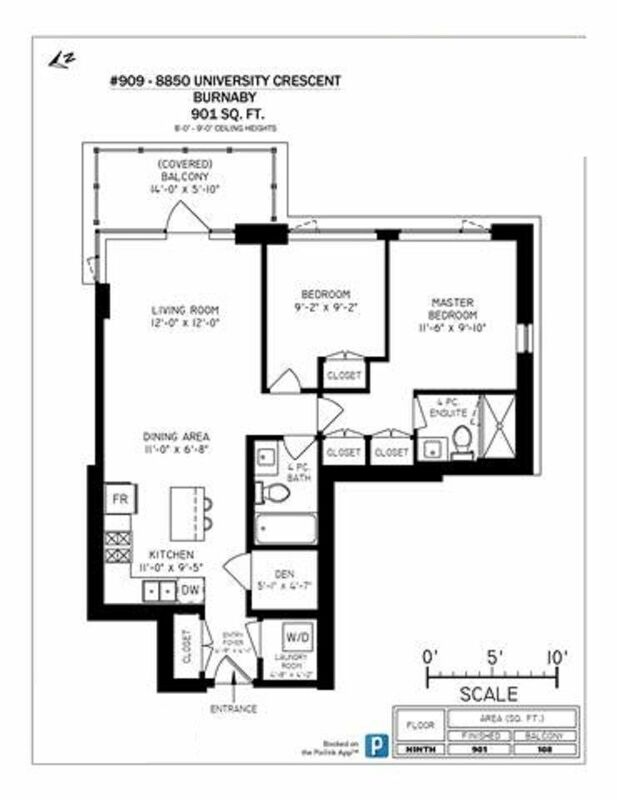 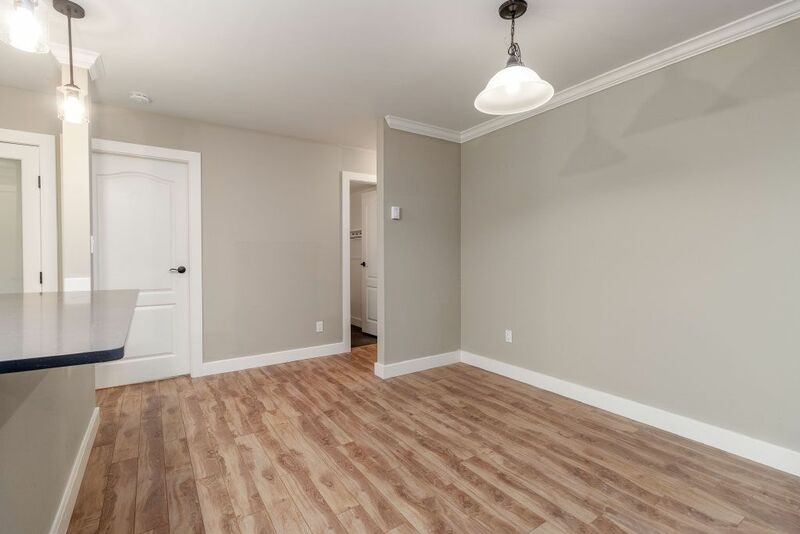 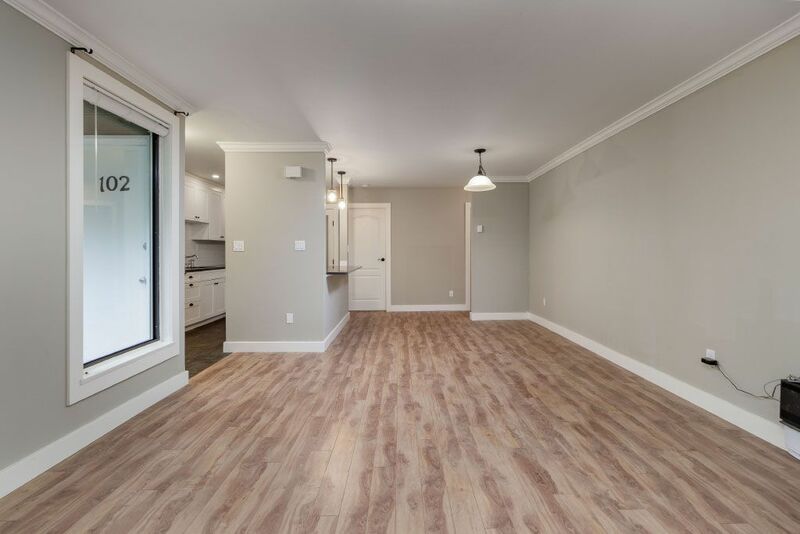 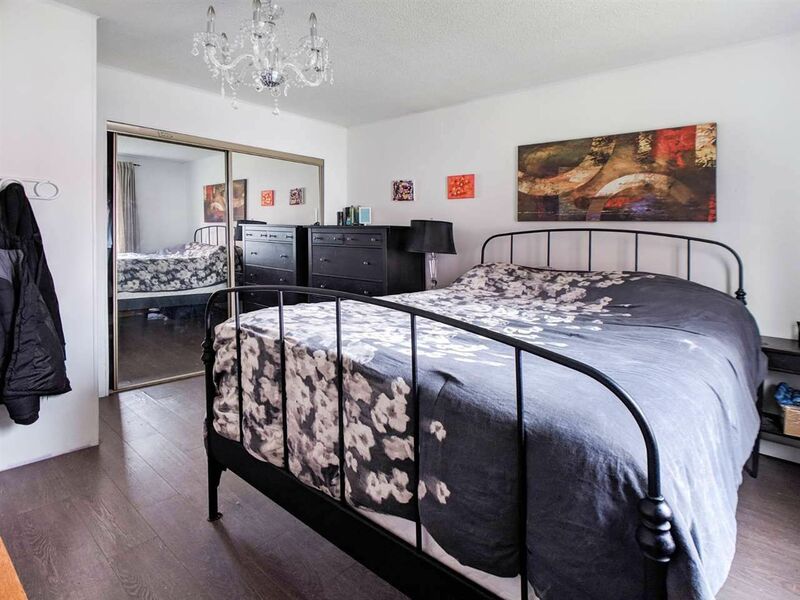 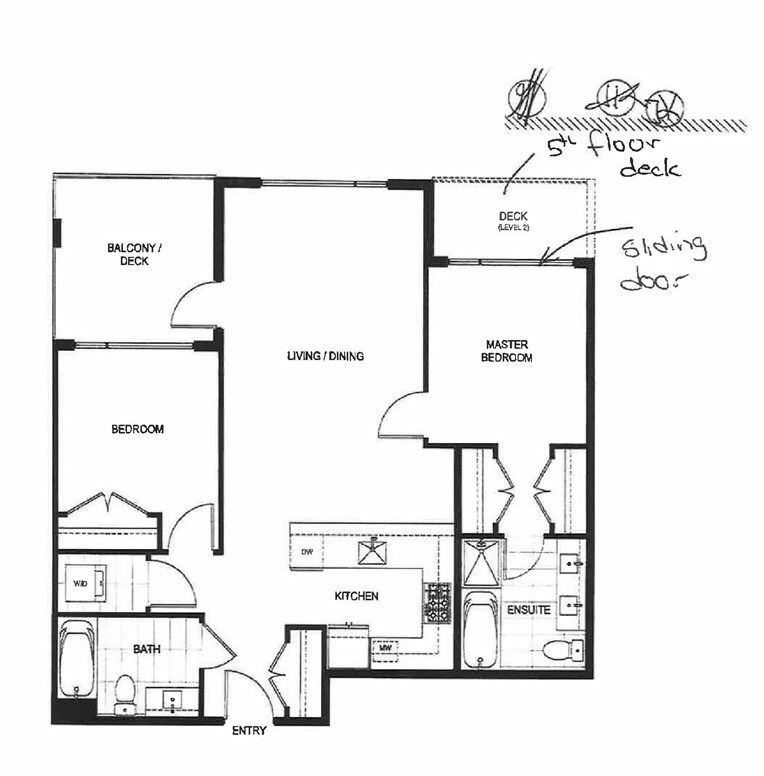 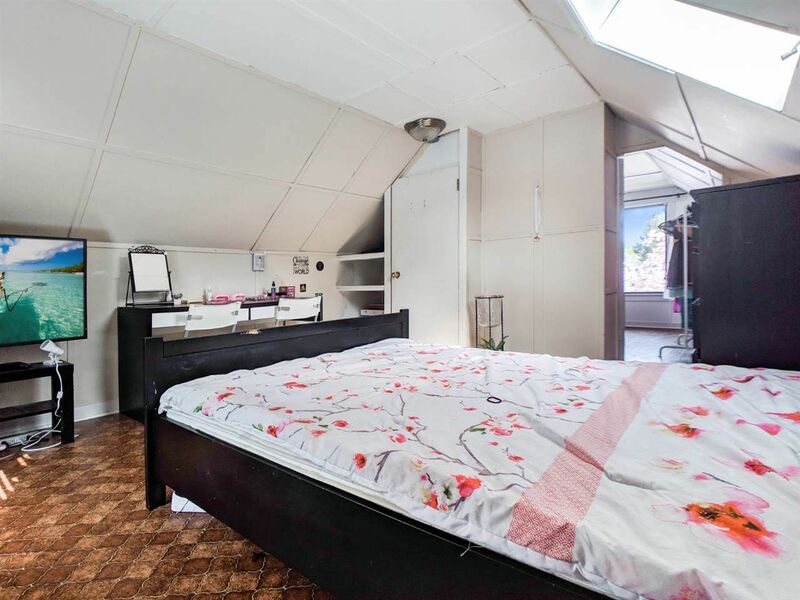 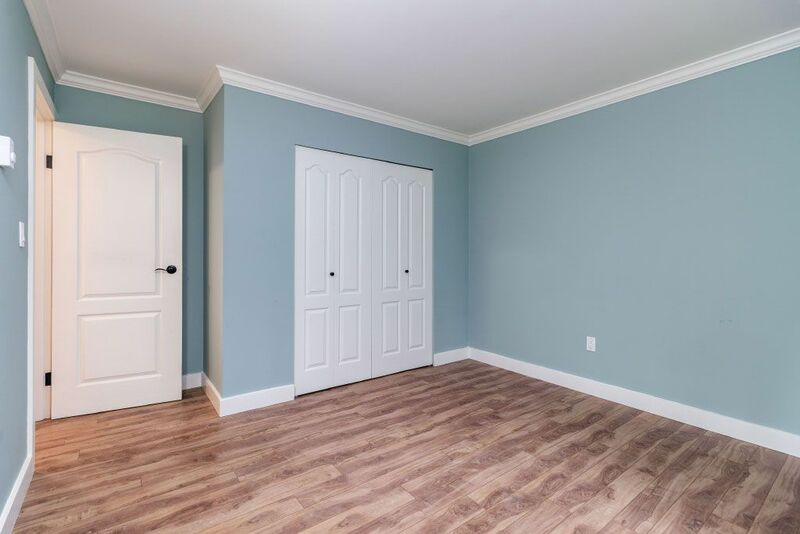 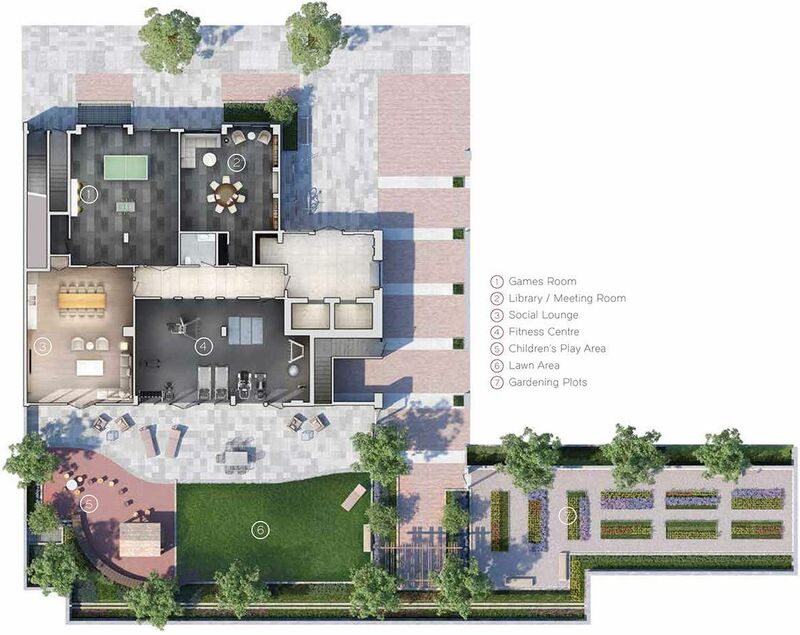 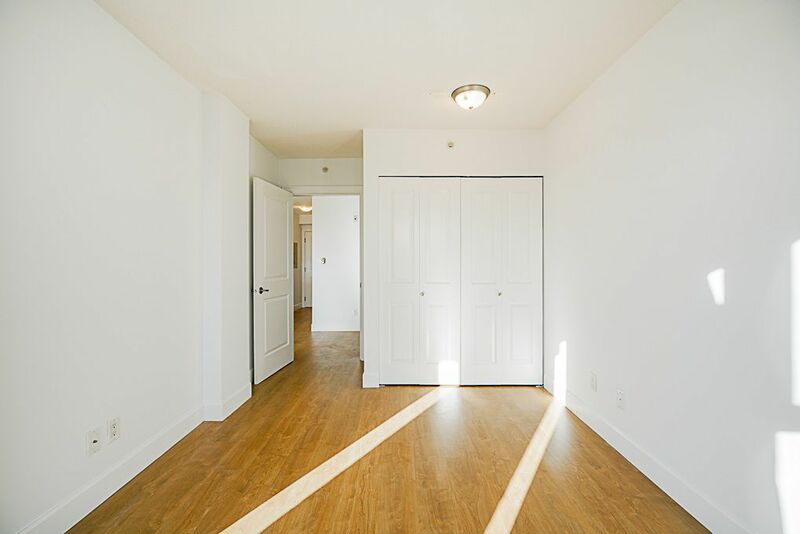 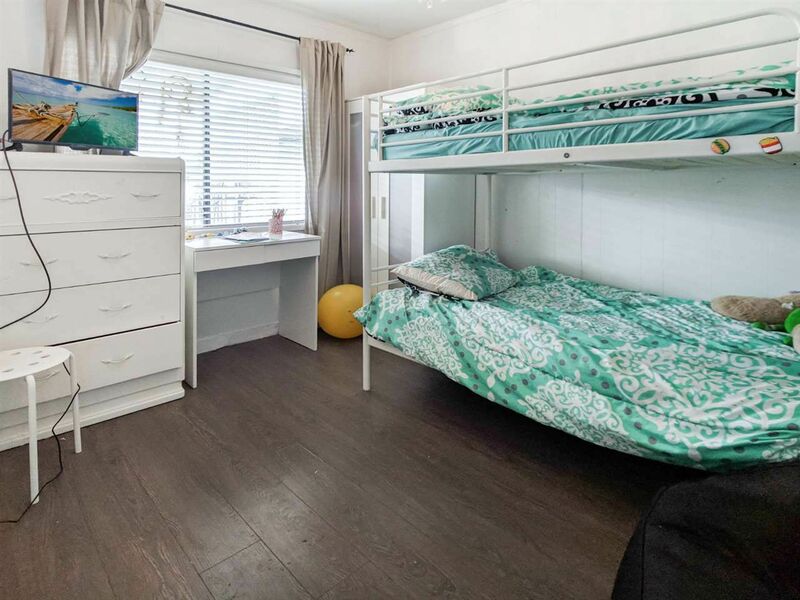 There are also newer, larger houses in Brentwood Park that offer 6+ bedrooms and modern open floor concepts. 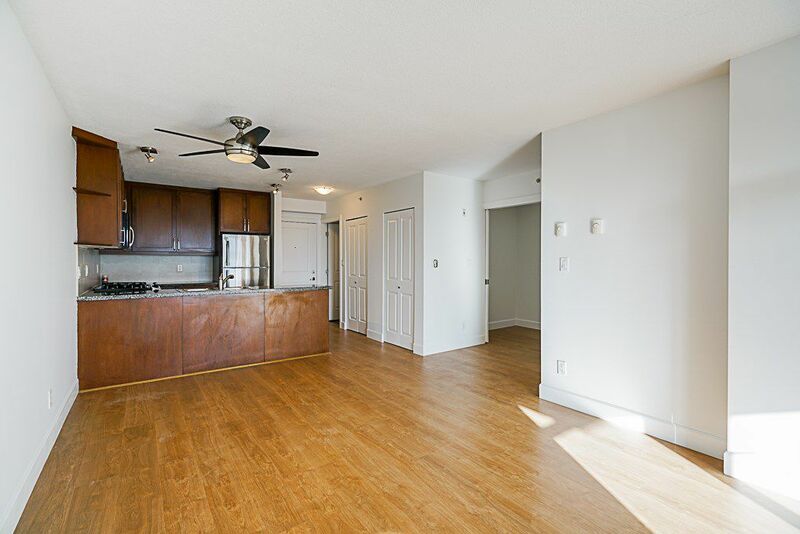 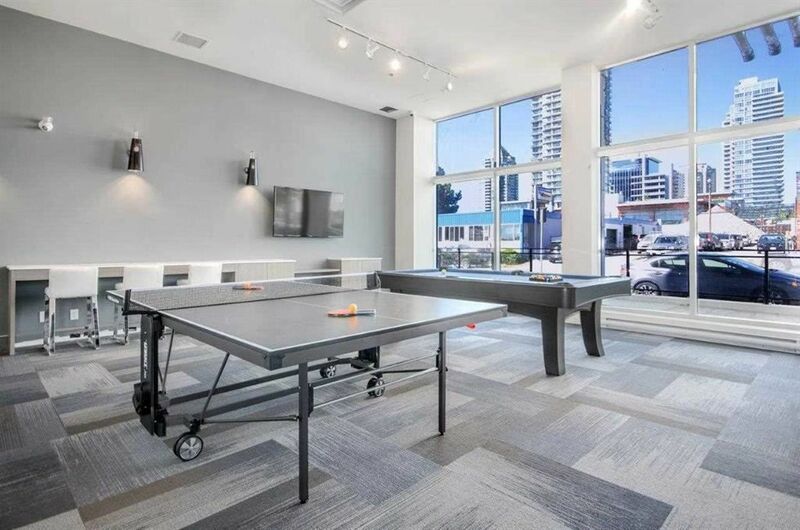 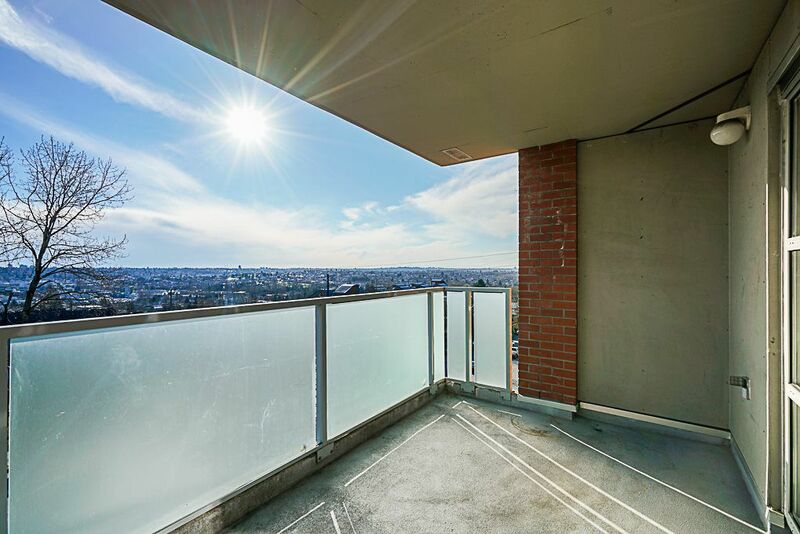 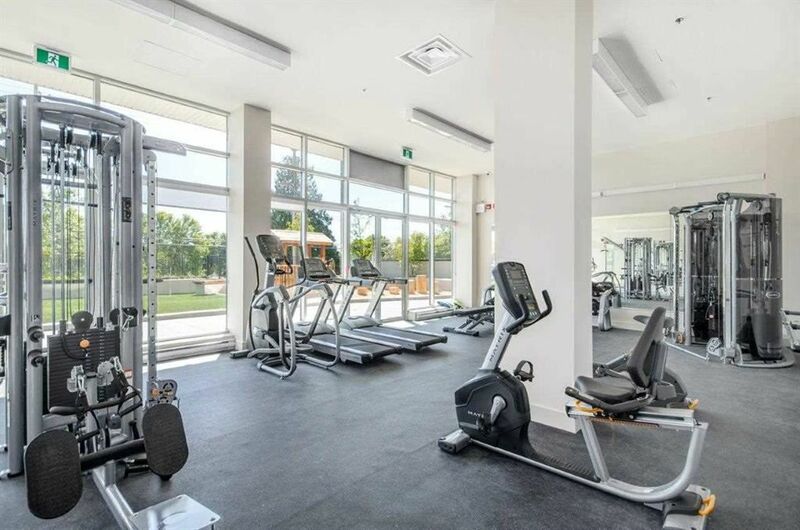 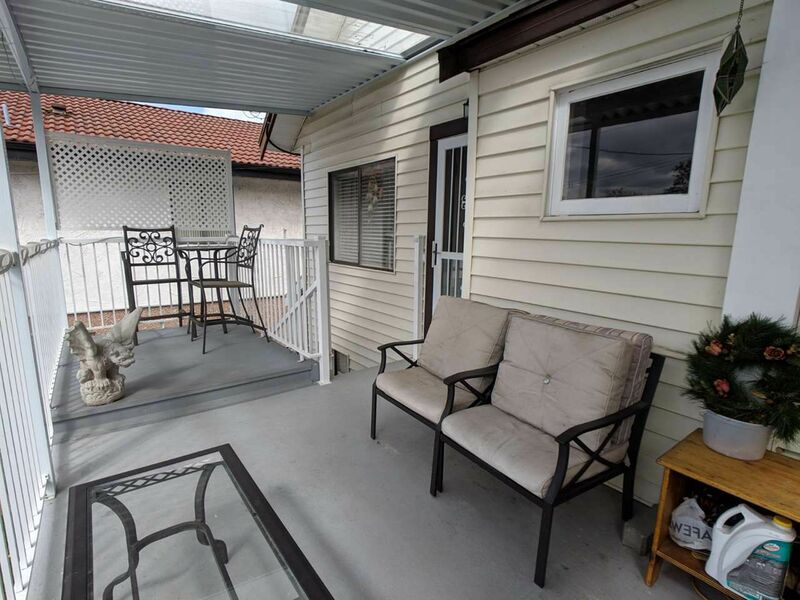 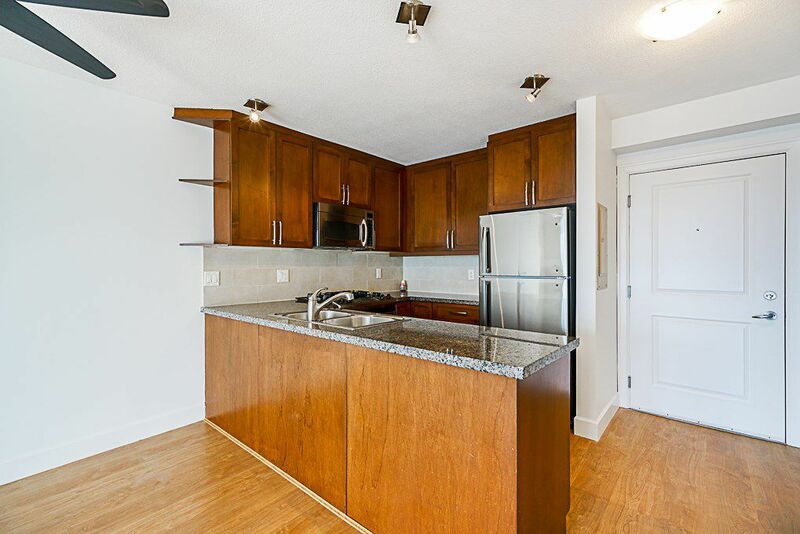 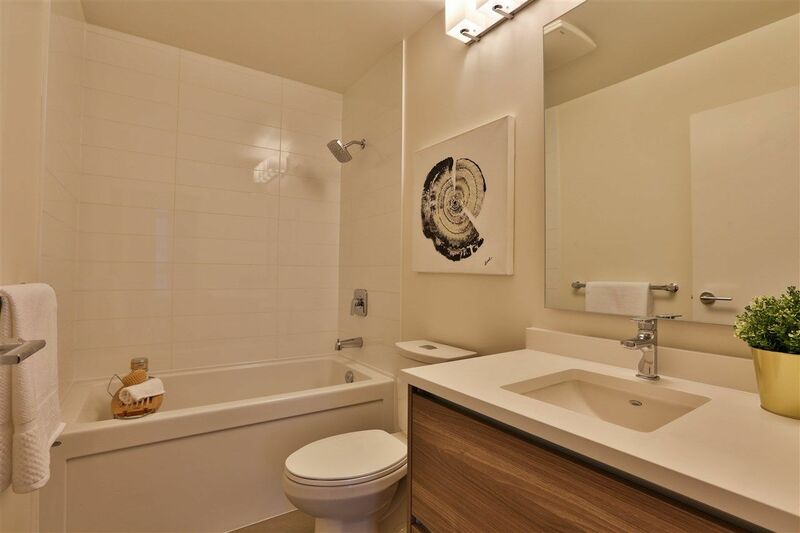 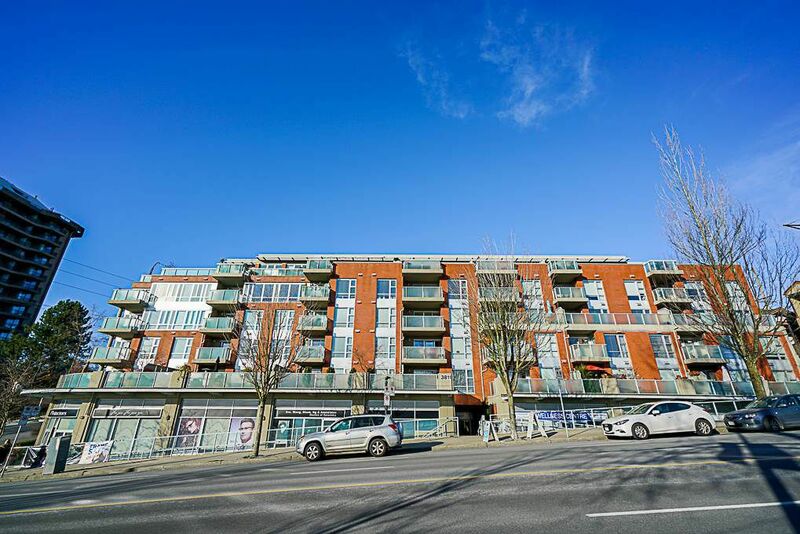 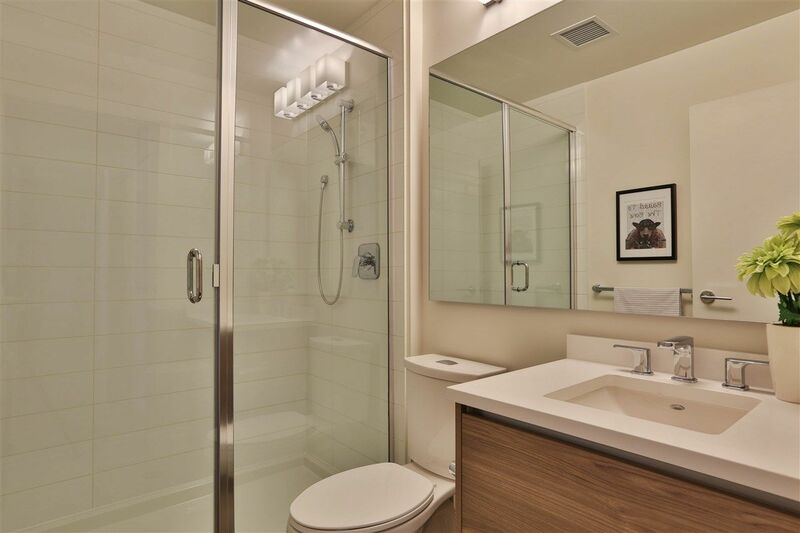 Residents here can take advantage of living within walking distance of the Brentwood SkyTrain station! 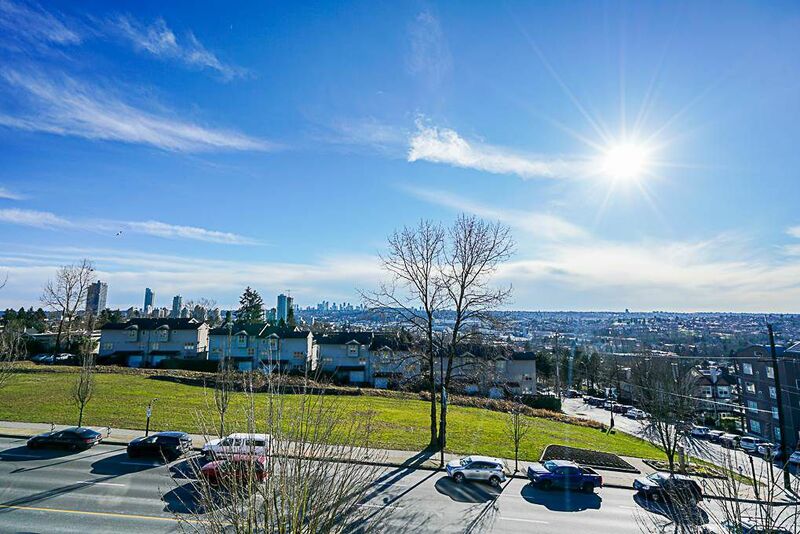 Capitol Hill is an actual hill in Burnaby that offers expansive views of the rest of Burnaby, Vancouver, and North Vancouver. 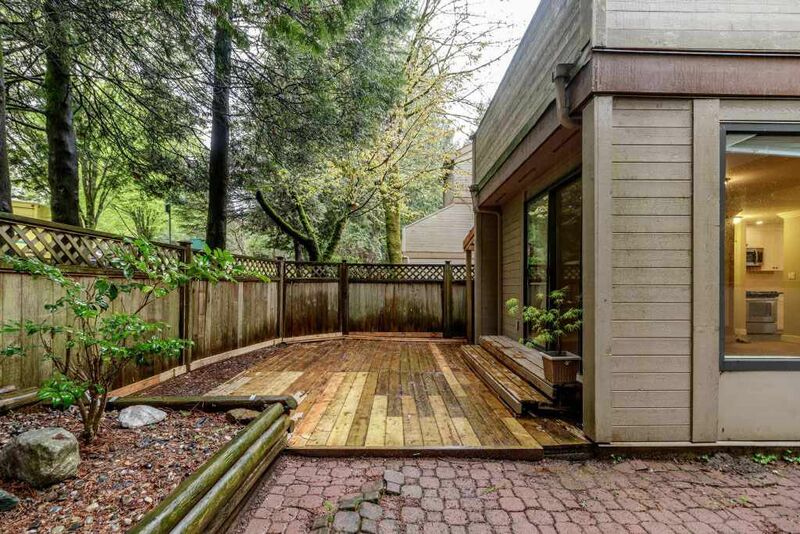 Typically, the further up Capitol Hill you go the more expensive real estate becomes. 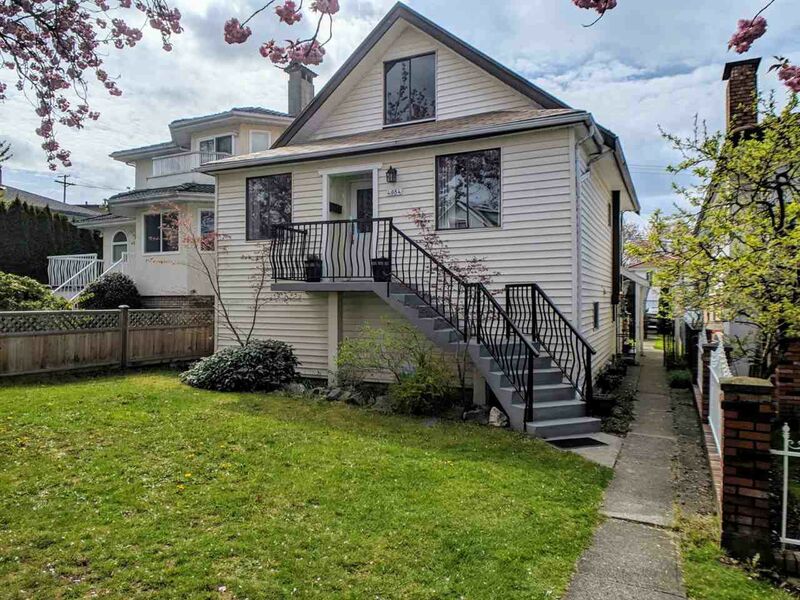 While there are several apartments along Hastings Street in this area, the majority of Capital Hill’s residential real estate are single family detached homes. 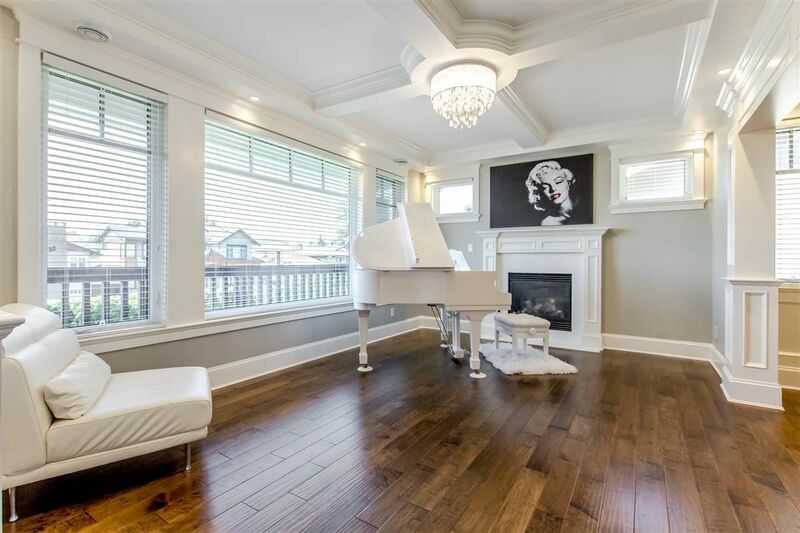 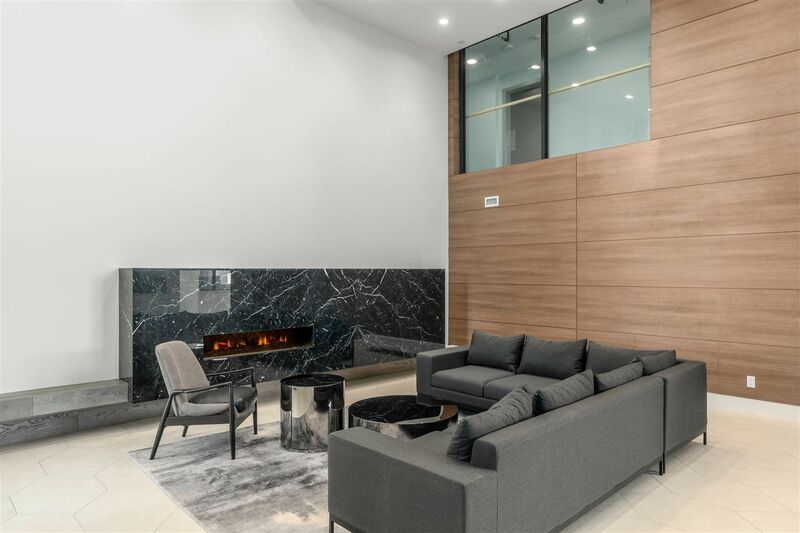 Homes for sale in North Burnaby’s Capitol Hill can start around the $1.3 million dollar mark and range upwards of $2.5 million dollars for new custom-built homes with luxury views of Vancouver’s pristine waters. 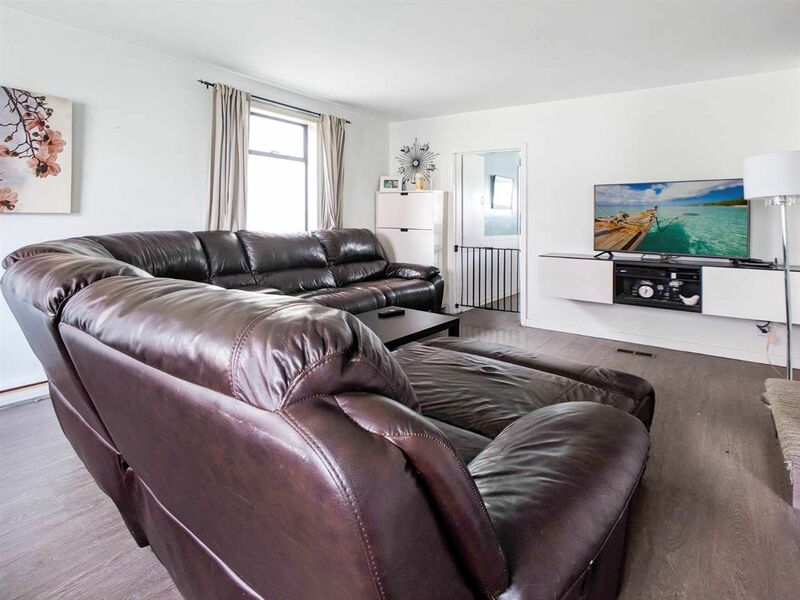 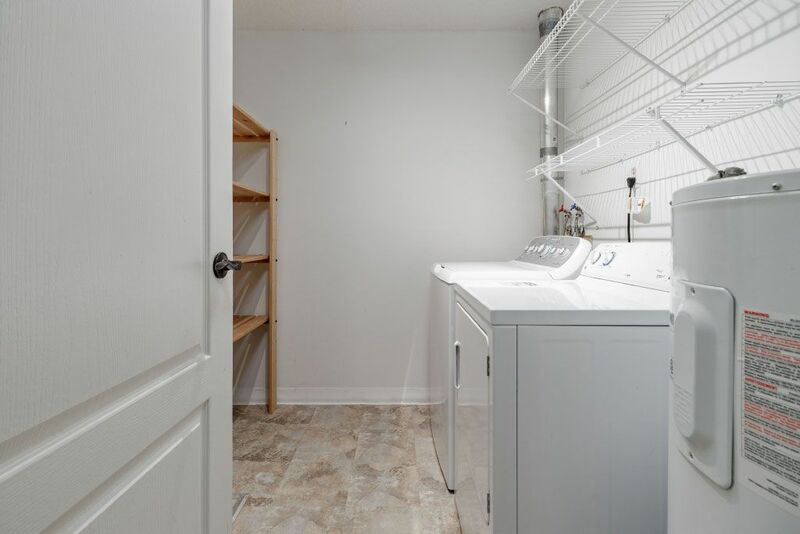 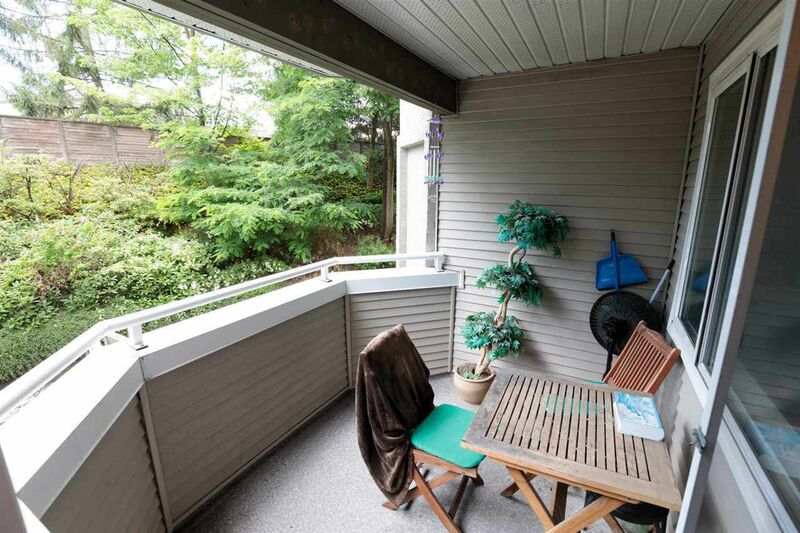 Homes for sale in North Burnaby’s Simon Fraser University area offer some of the best potential rental income you can find, plus you know this will always be a desirable neighborhood with high demand since it is so close to one of British Columbia’s best universities. 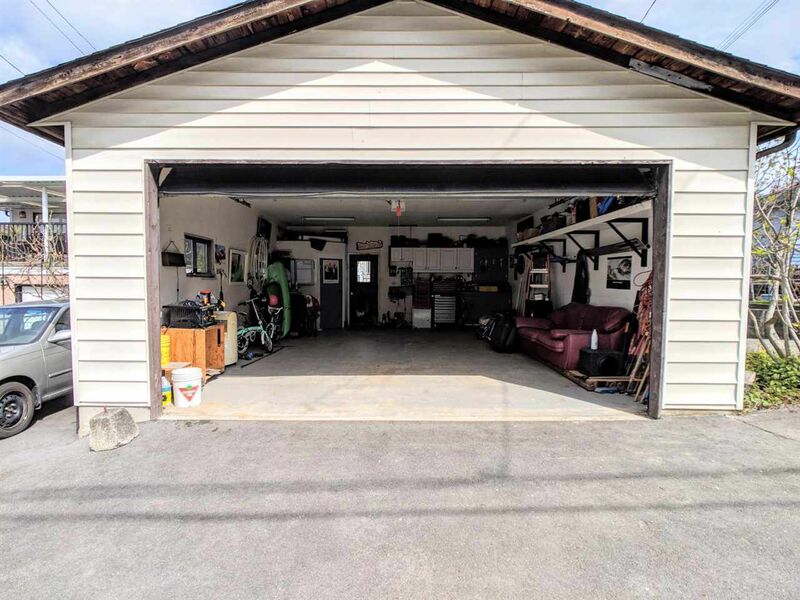 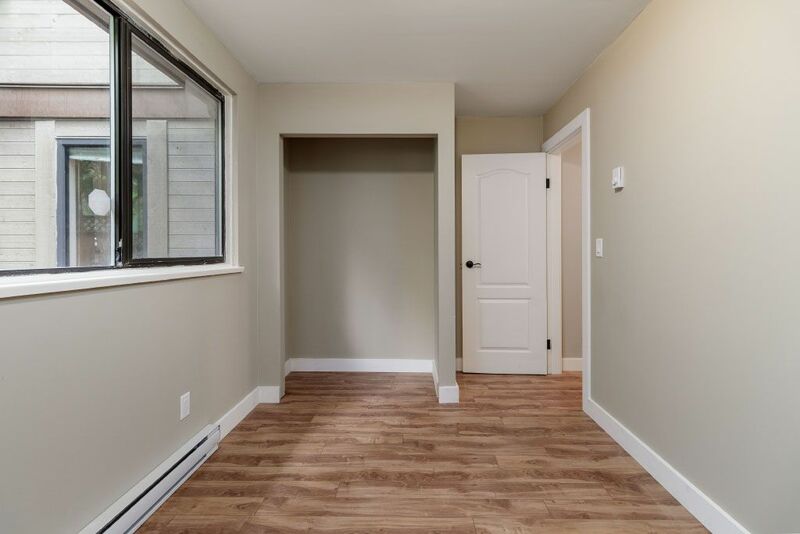 Builders have taken interest in this area and are busy with subdivision and development as more and more people are eager to invest in real estate here. 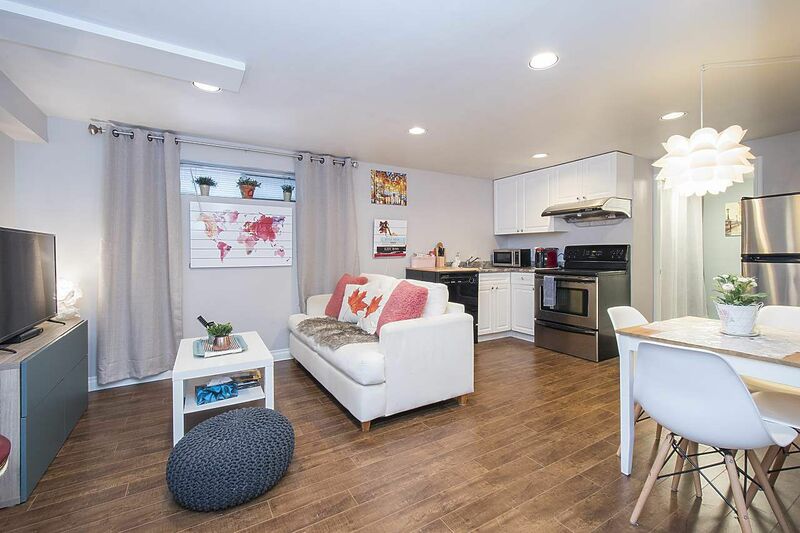 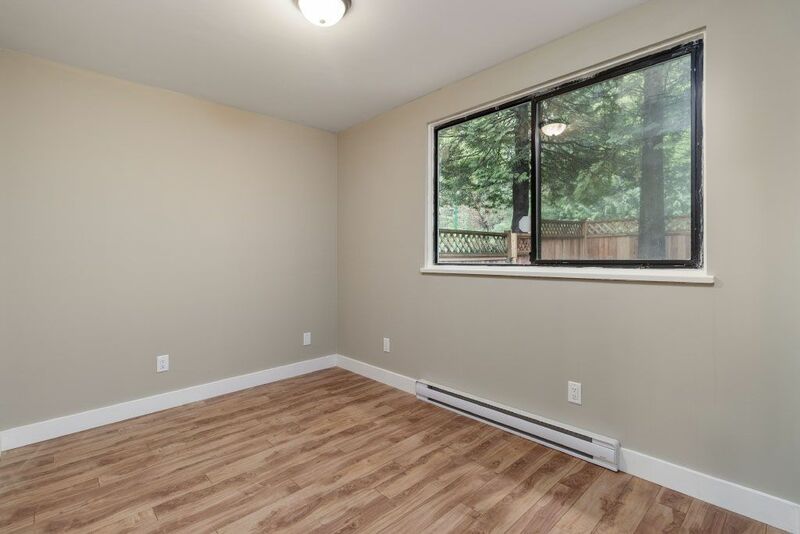 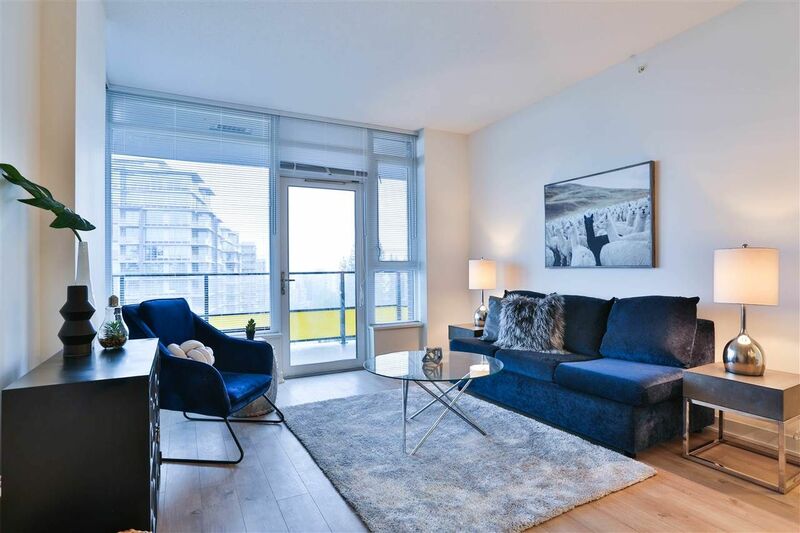 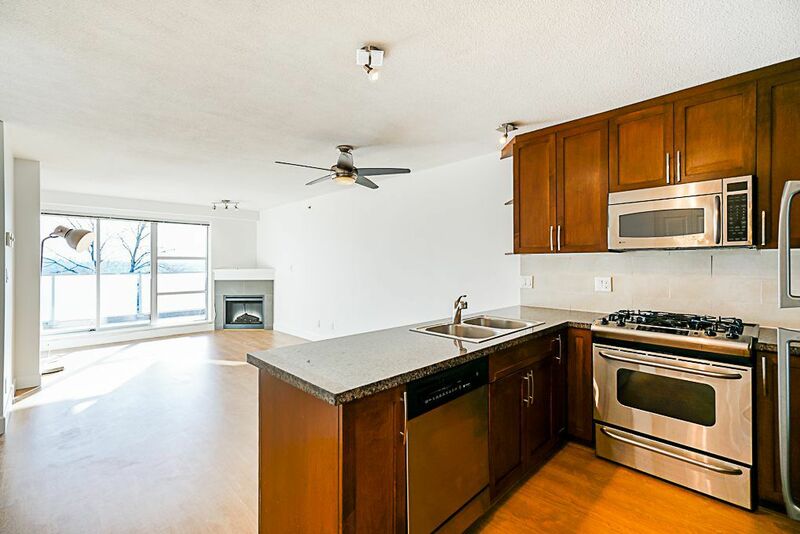 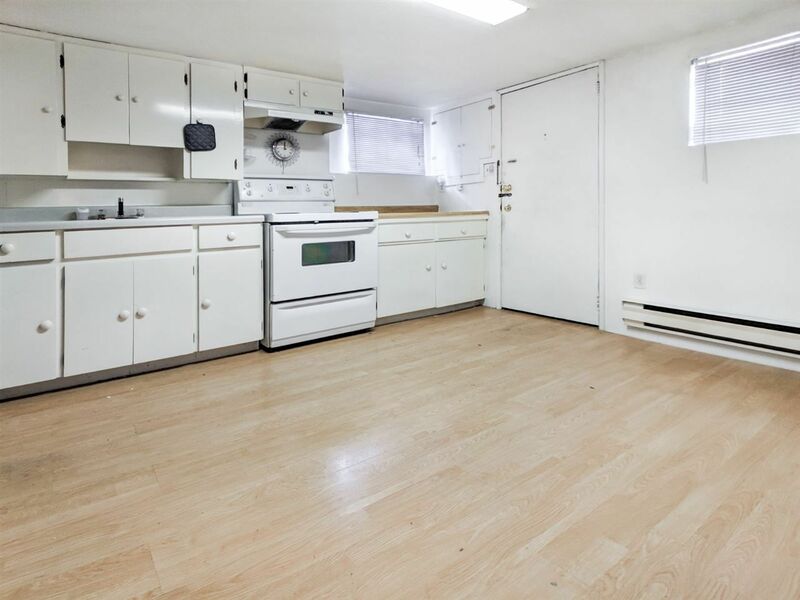 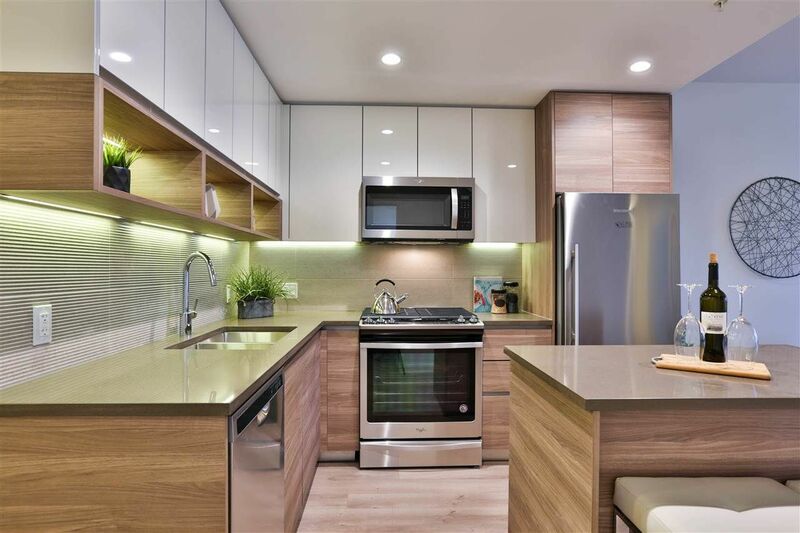 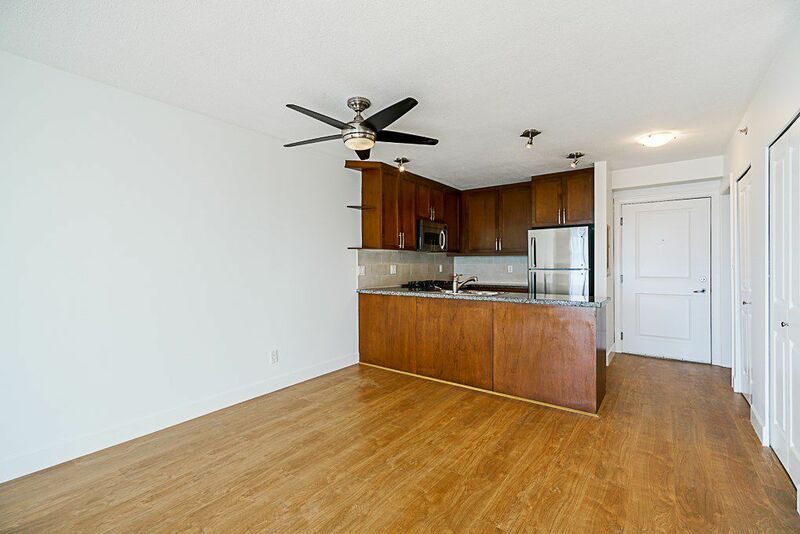 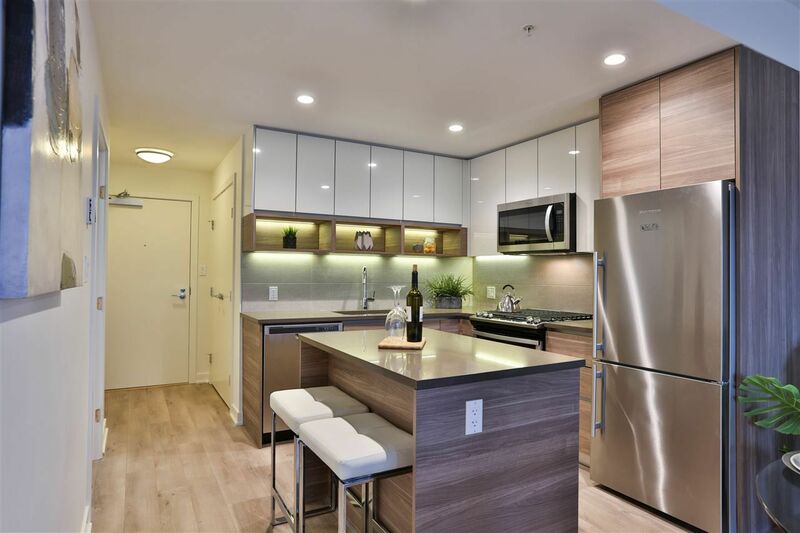 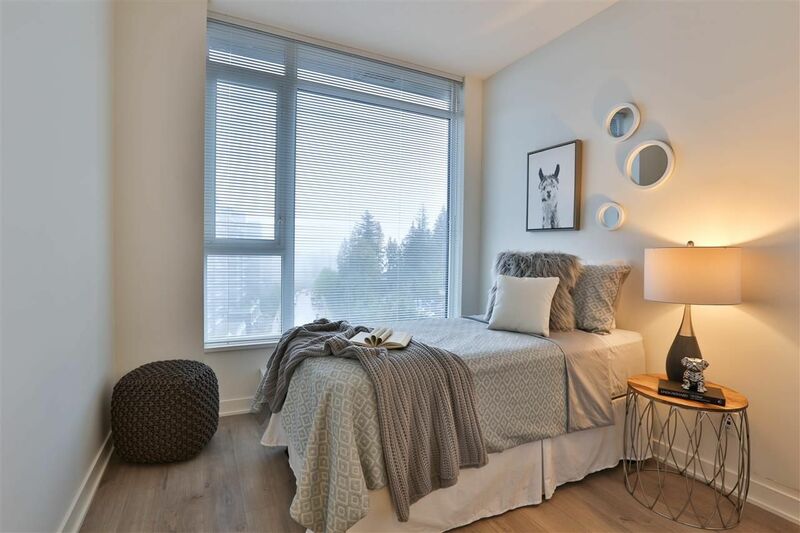 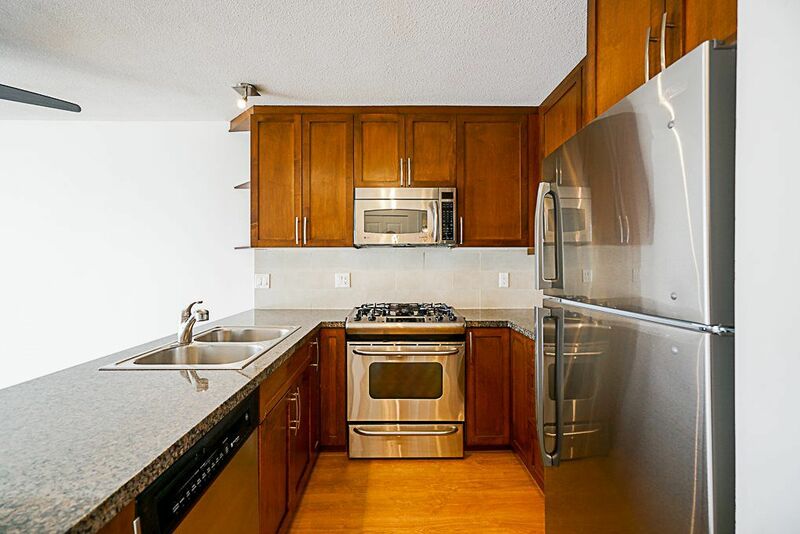 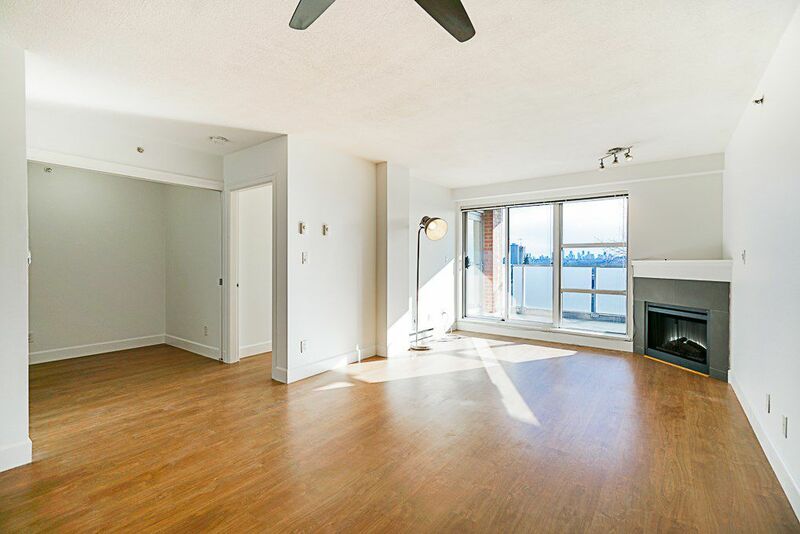 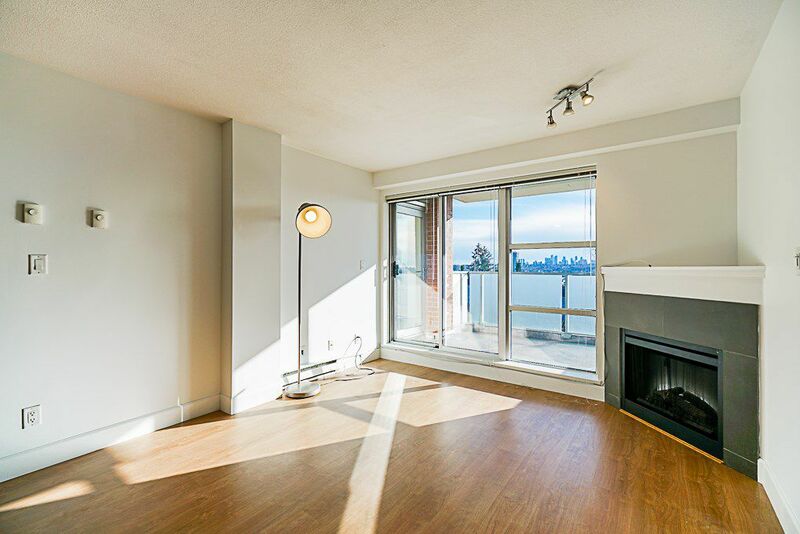 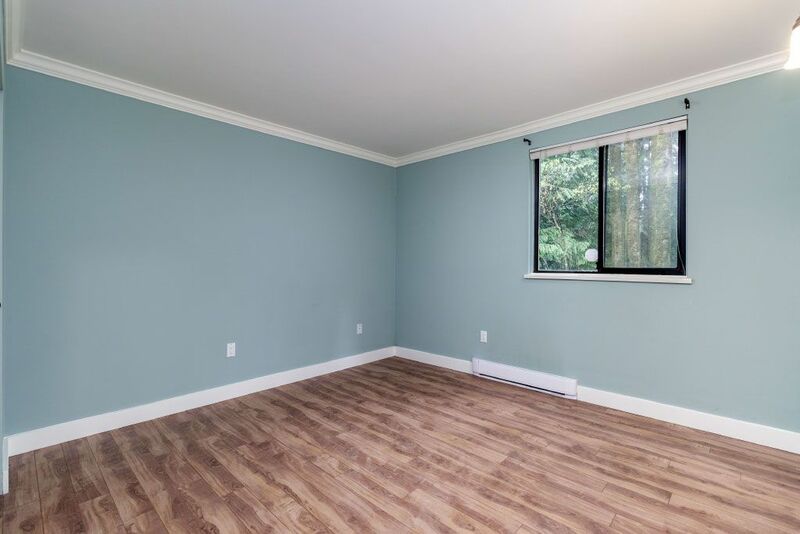 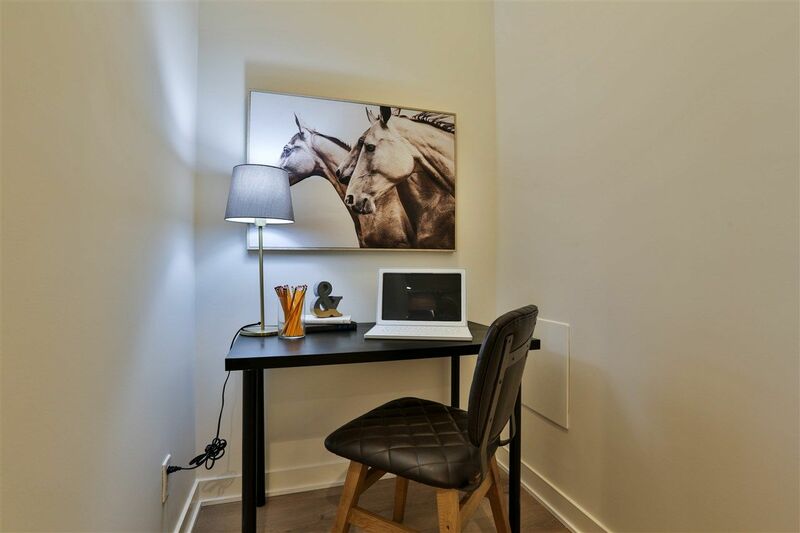 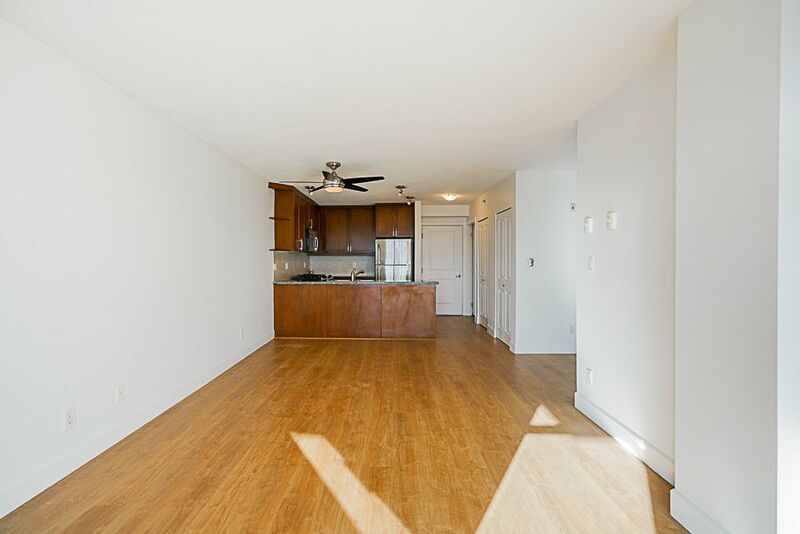 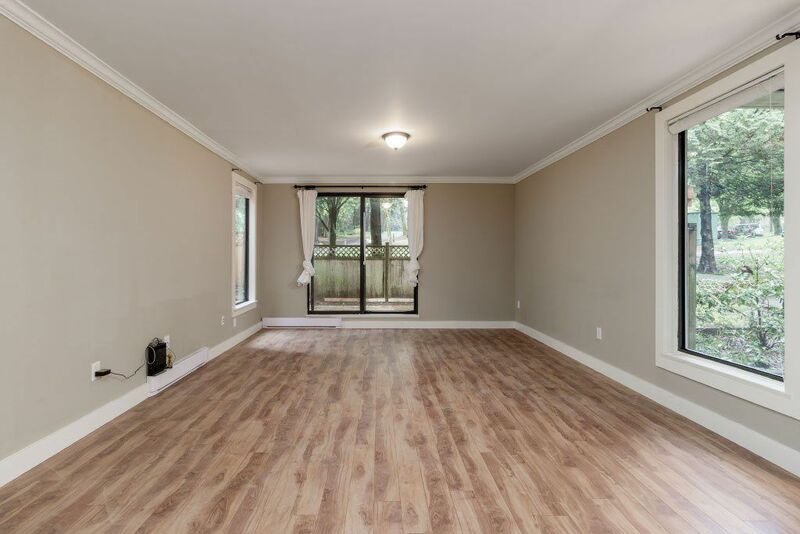 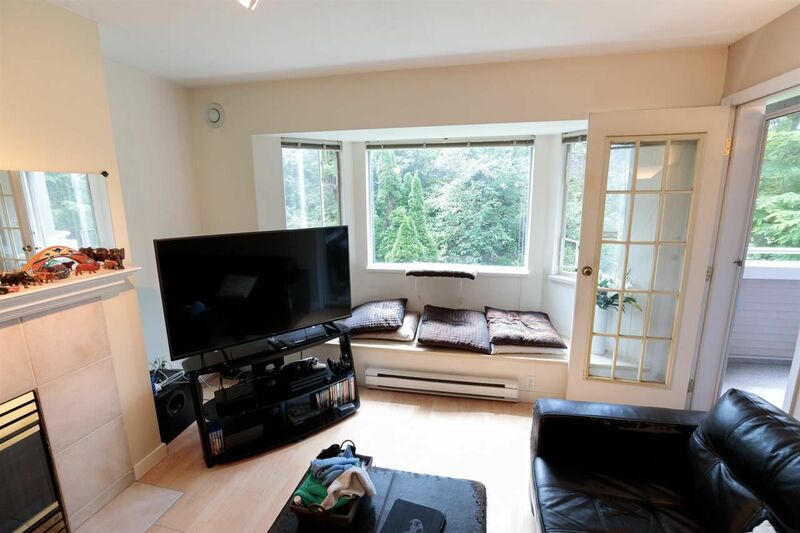 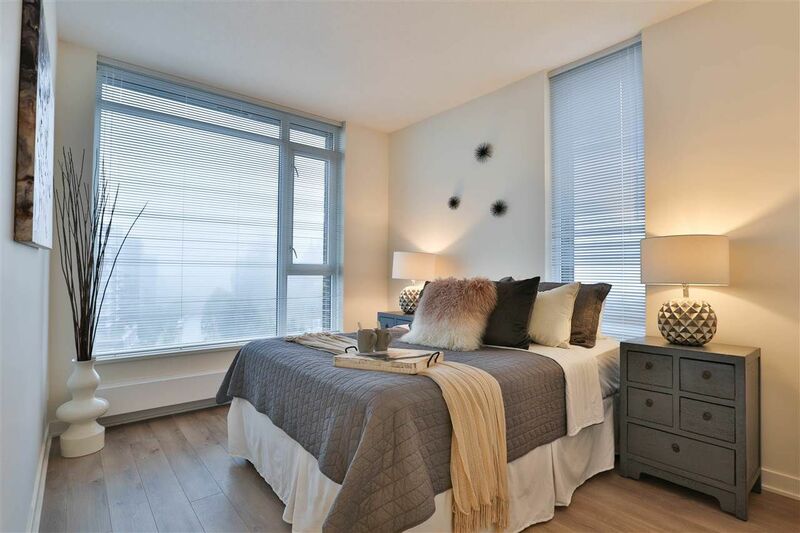 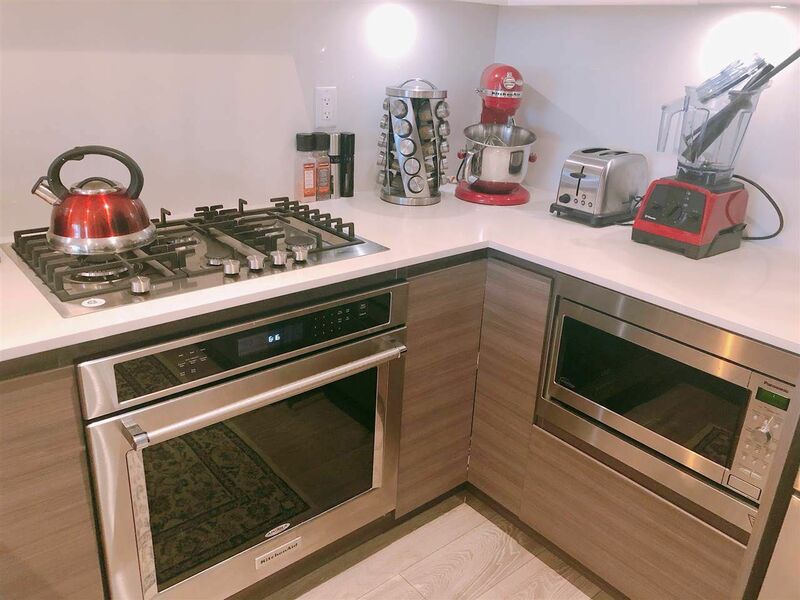 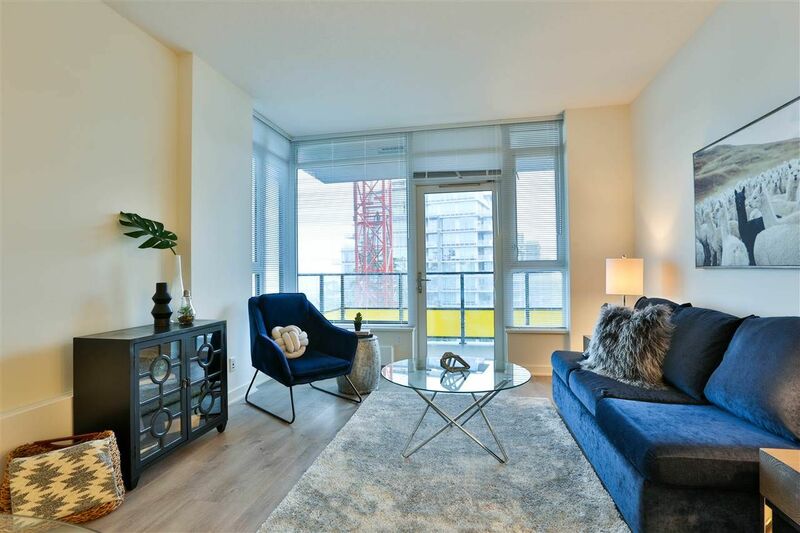 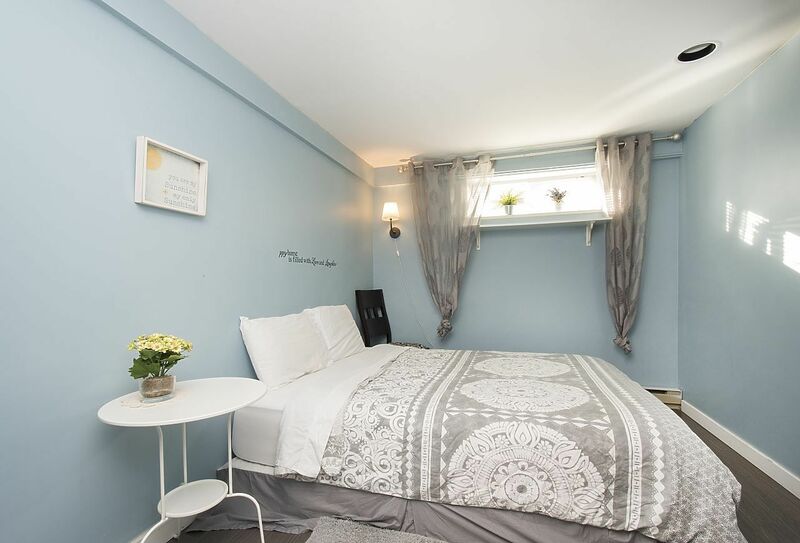 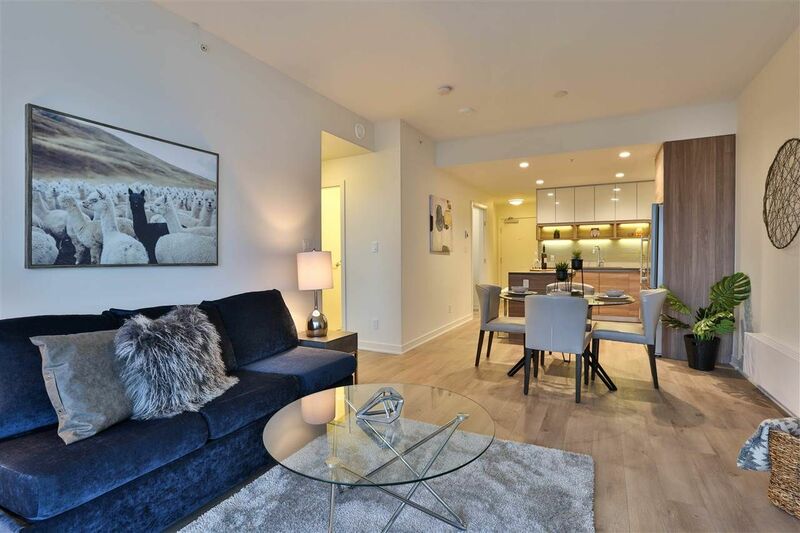 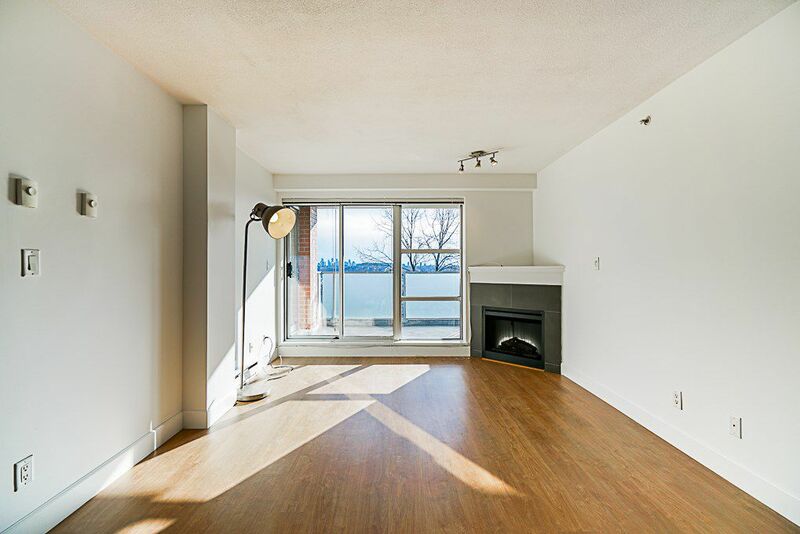 Homes for sale in Burnaby’s Simon Fraser University area are just a 10-minute drive to the SFU campus plus only a 15-20 minute drive to Downtown Vancouver, making this area a prime location! 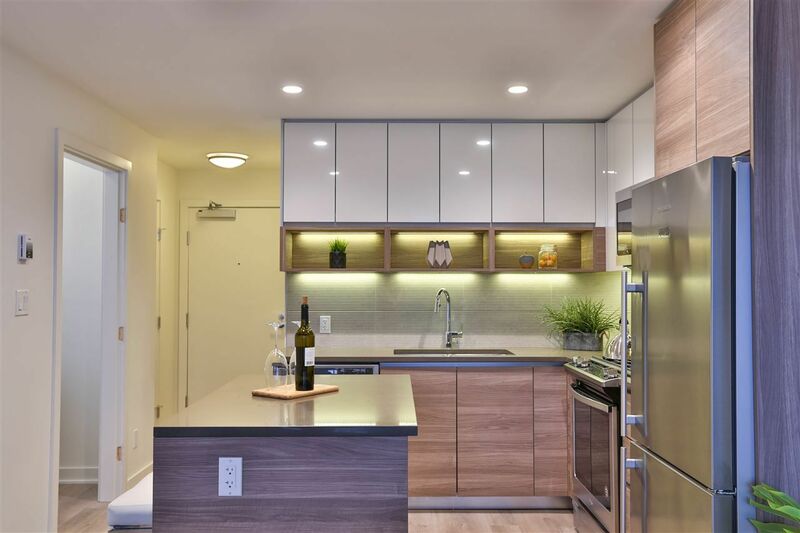 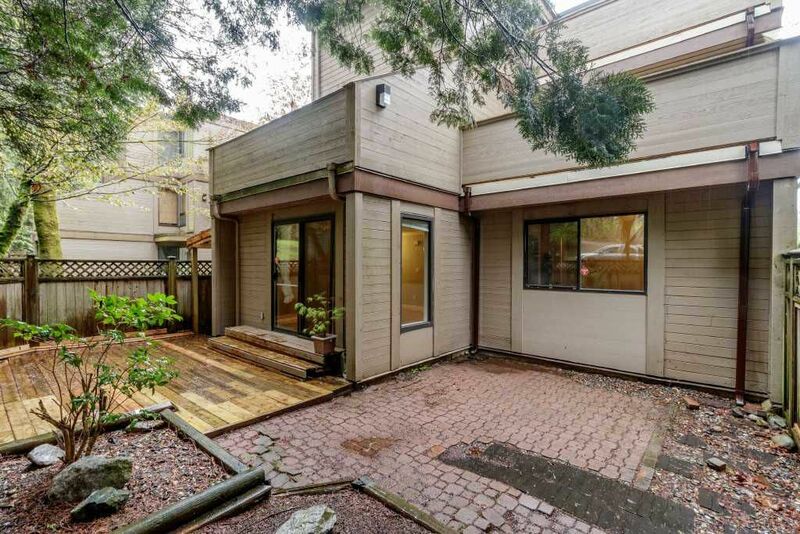 You’ll find homes near Simon Fraser University that are 30+ years old for under $1.4 million as well as newly built homes exceeding the $2 million mark. 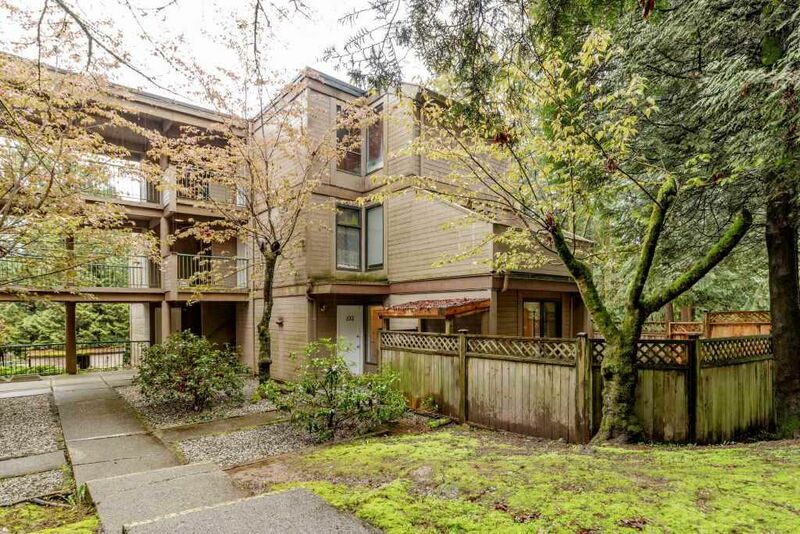 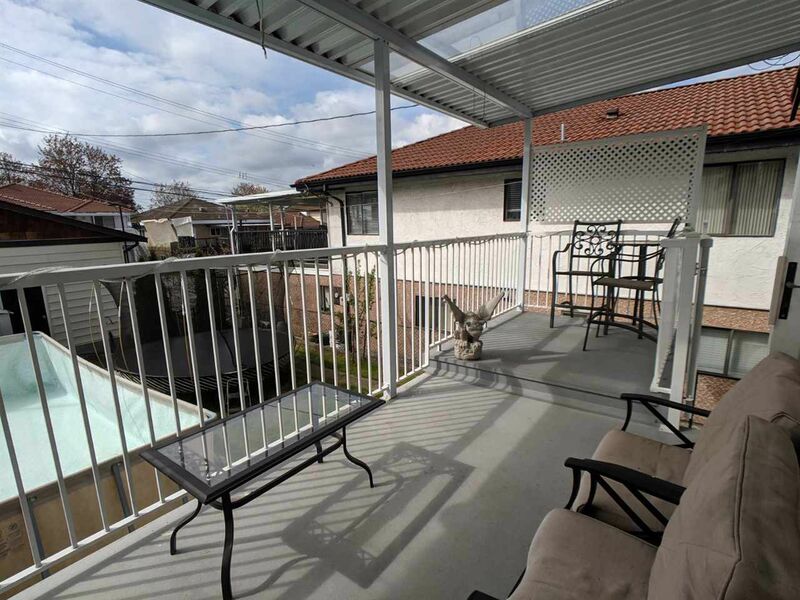 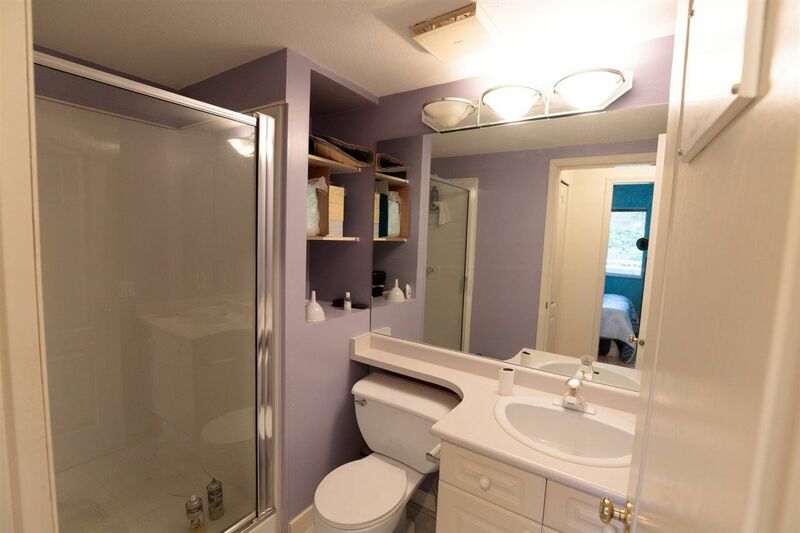 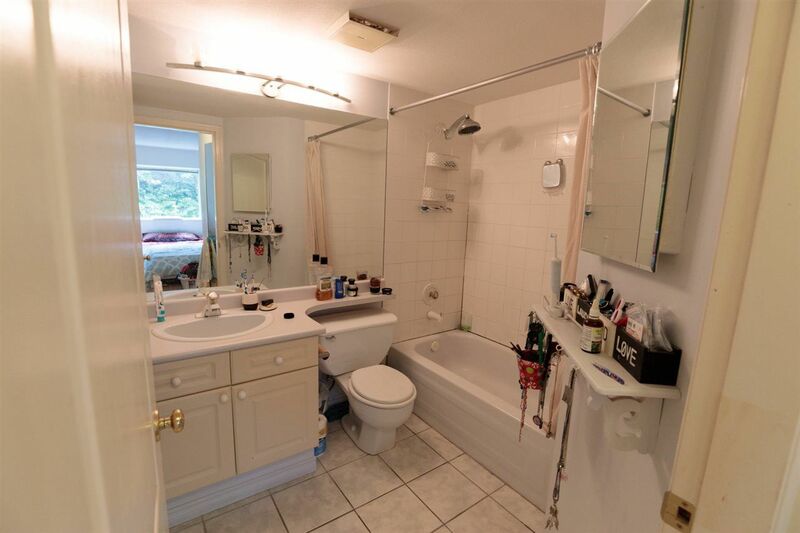 Also known as Burnaby Heights or simply The Heights, Vancouver Heights is a prestigious neighborhood in North Burnaby with views of both the North Shore Mountains and the Burrard Inlet. 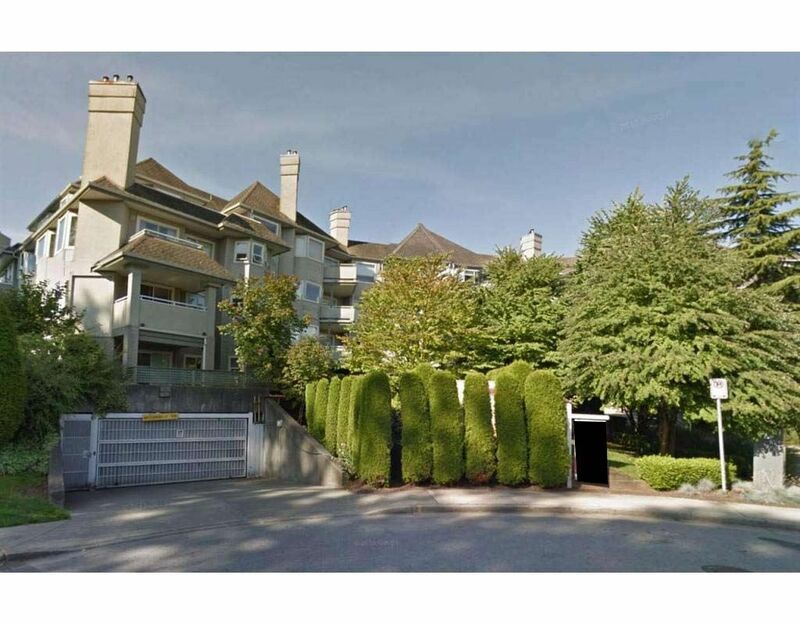 Vancouver Heights’ boundaries include Gamma Avenue, Hastings Street, Boundary Road, and the Burrard Inlet. 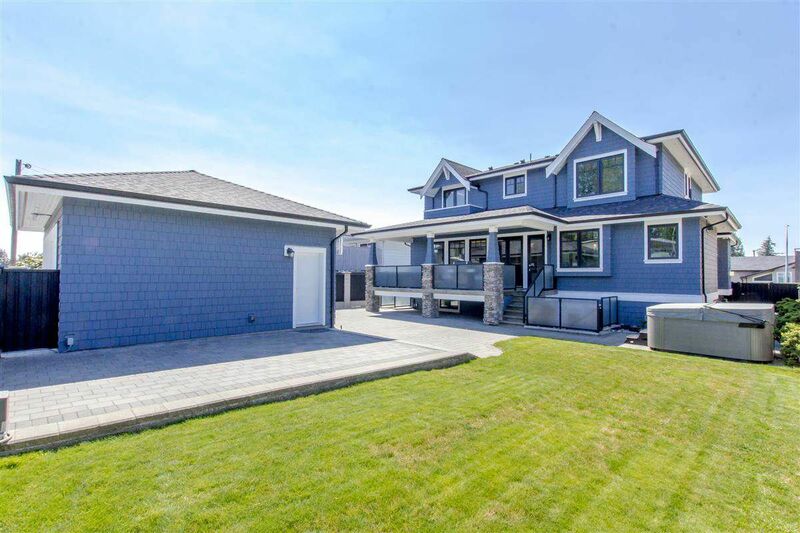 Despite its excellent surroundings, homes for sale in Vancouver Heights are still fairly priced when compared with other North Burnaby neighborhoods. 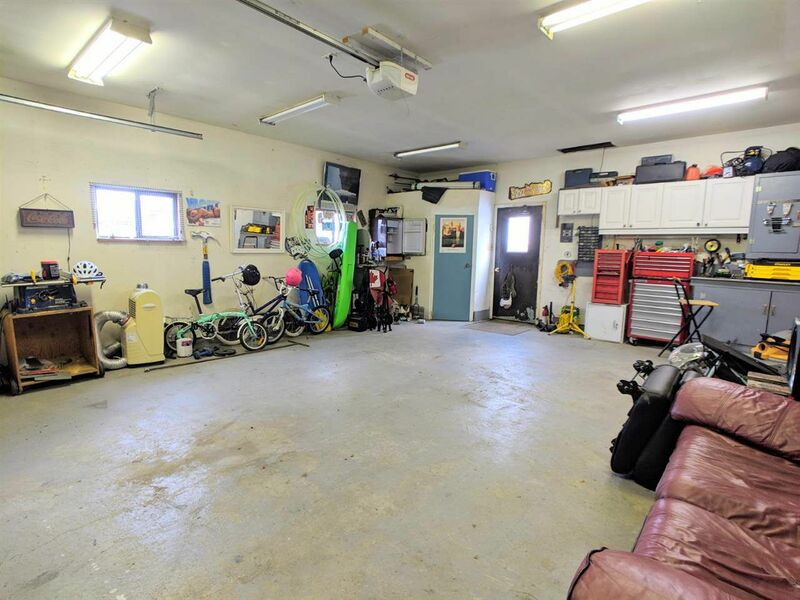 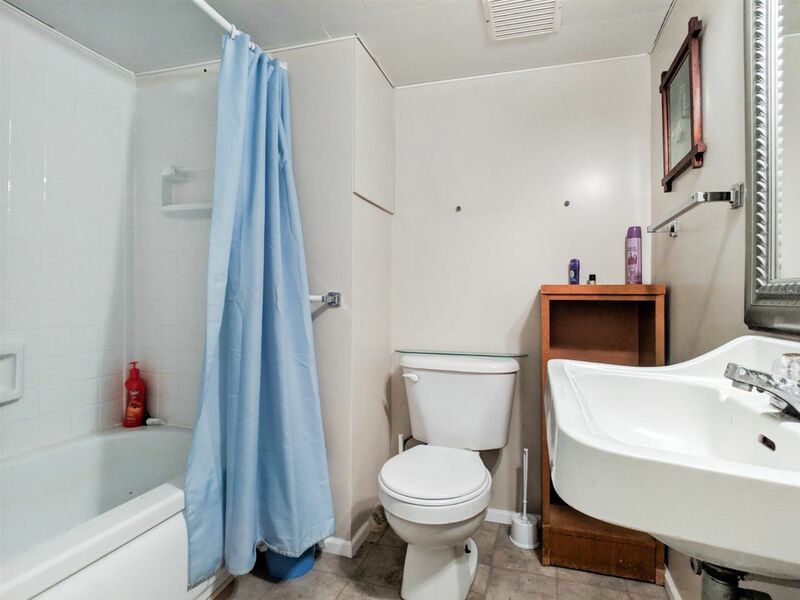 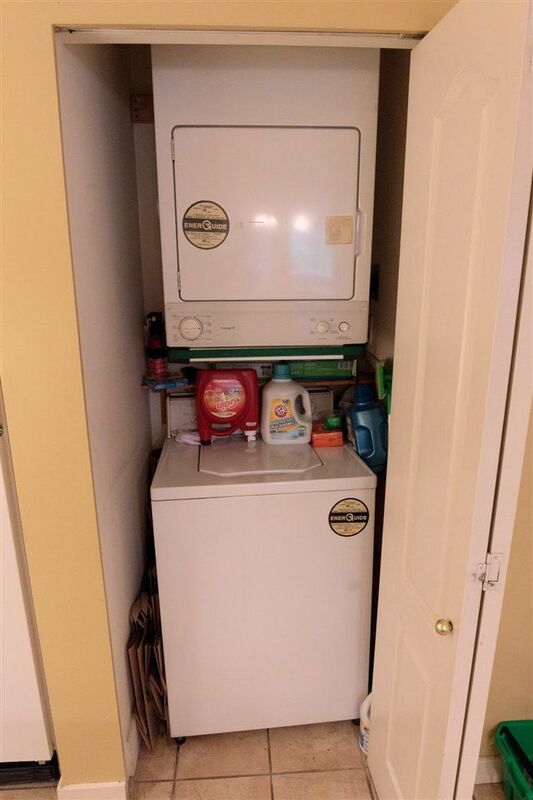 You’ll be pleasantly surprised with what you find! 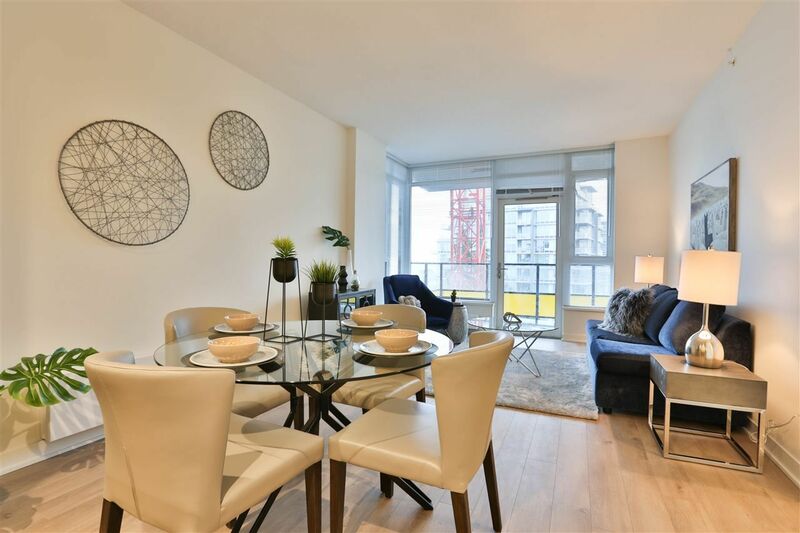 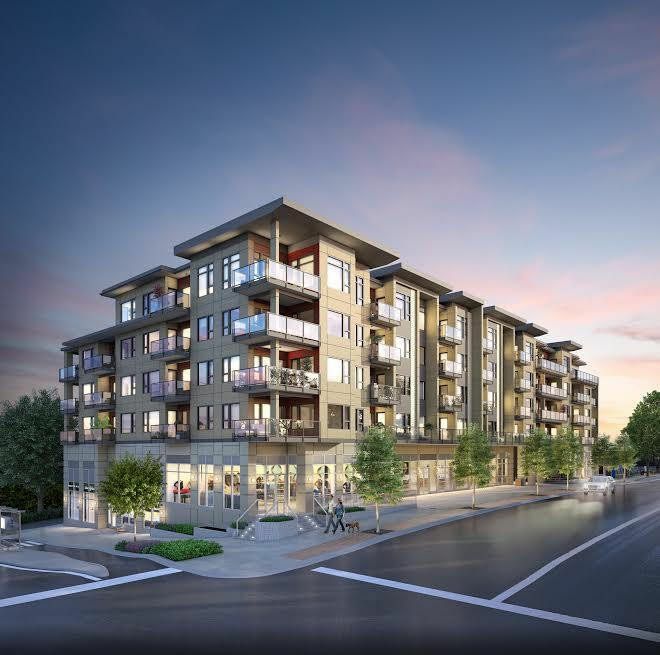 Willingdon Heights is a prime real estate location in the Lower Mainland as it borders East Vancouver and offers residents access to Vancouver and Burnaby’s public transit. 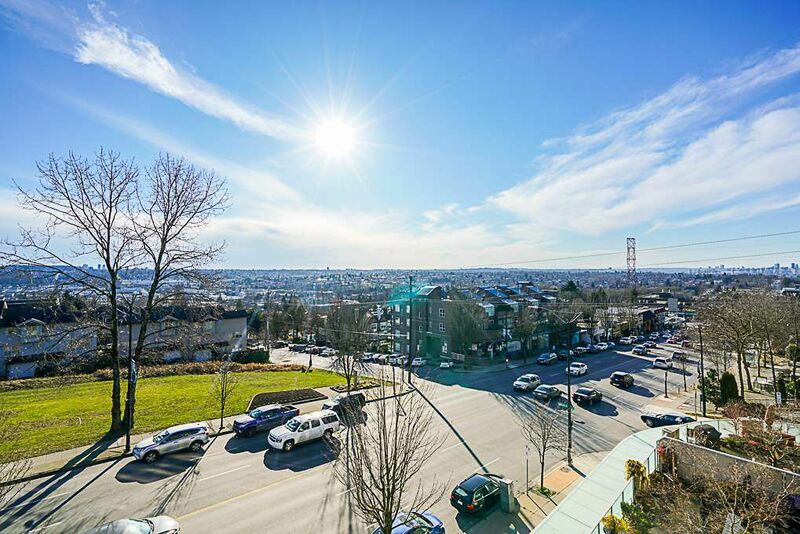 Real estate prices in Willingdon Heights are much more affordable than Downtown Vancouver, even though you are located just outside the city. 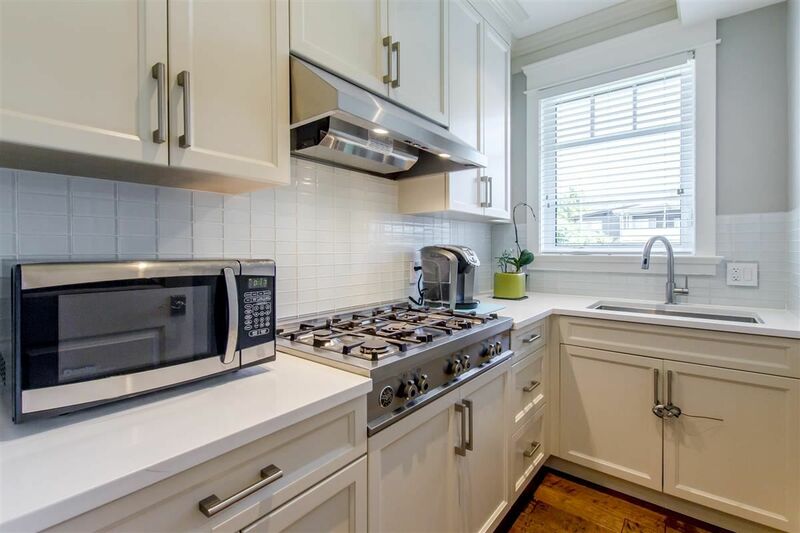 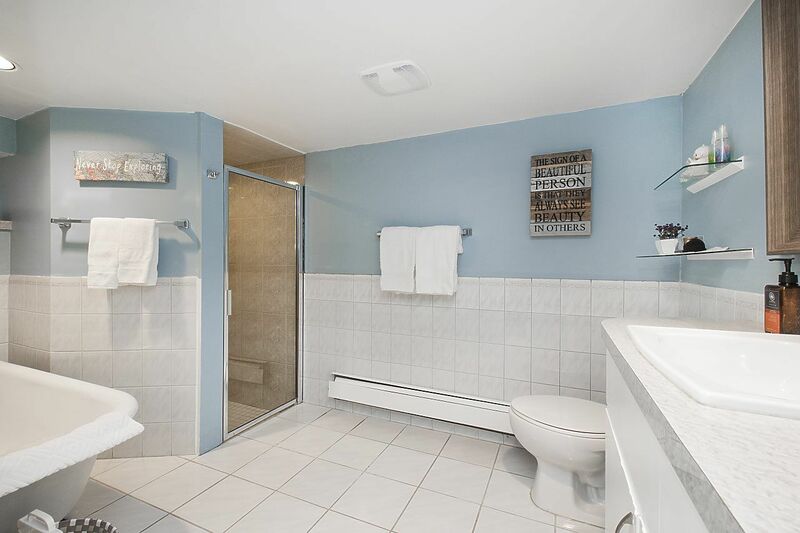 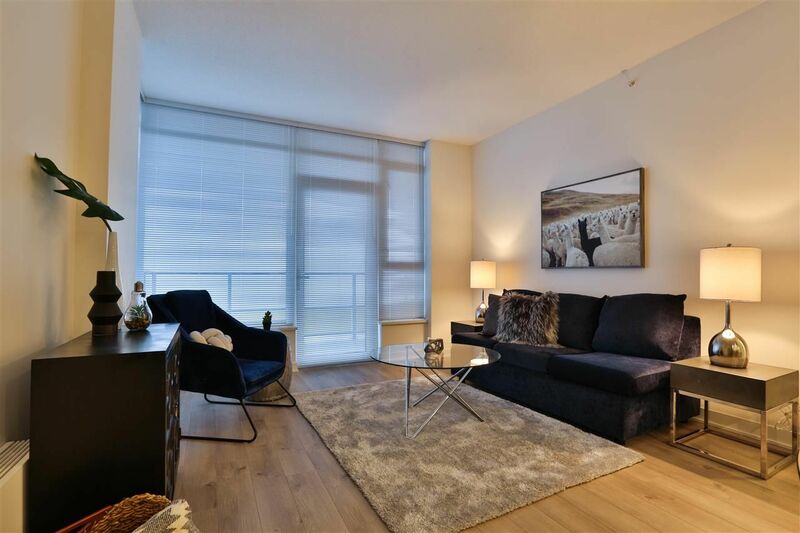 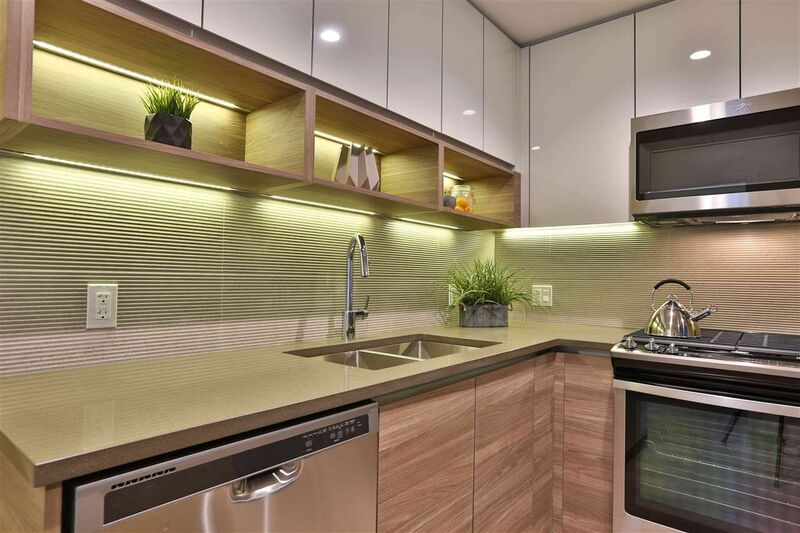 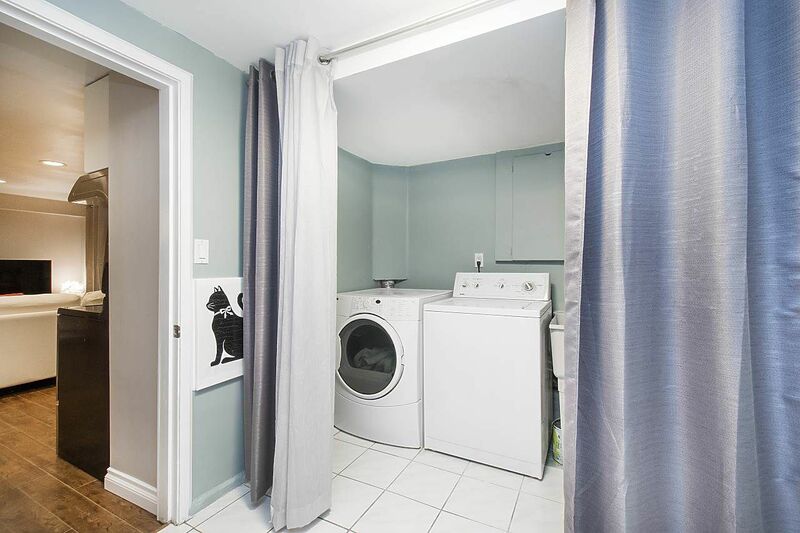 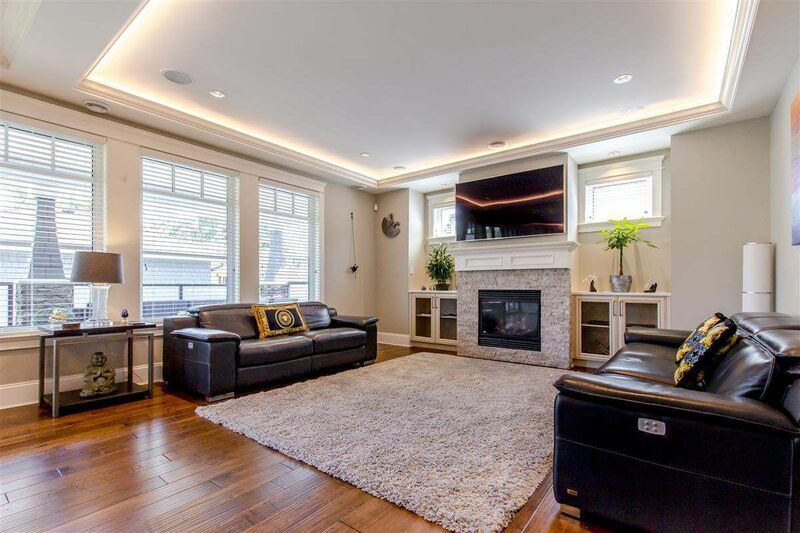 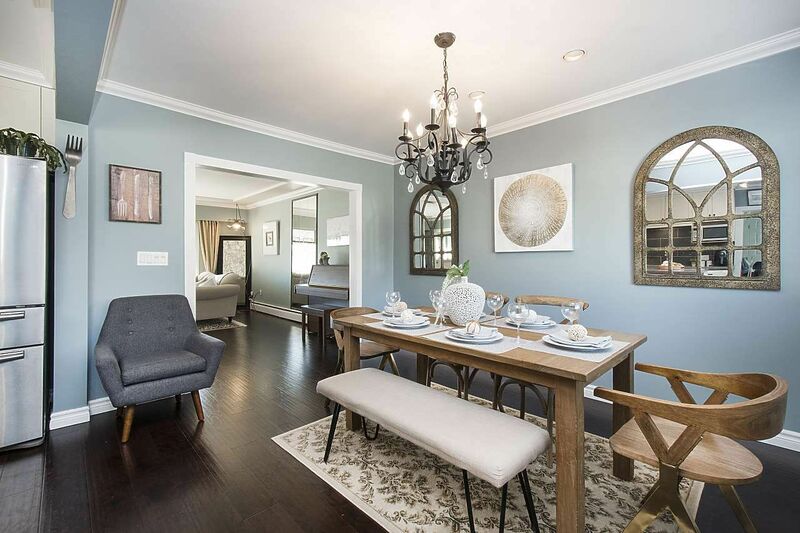 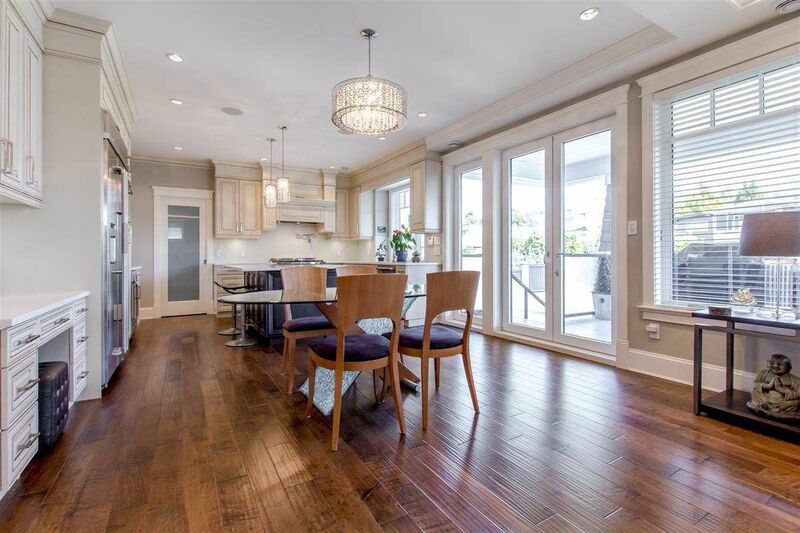 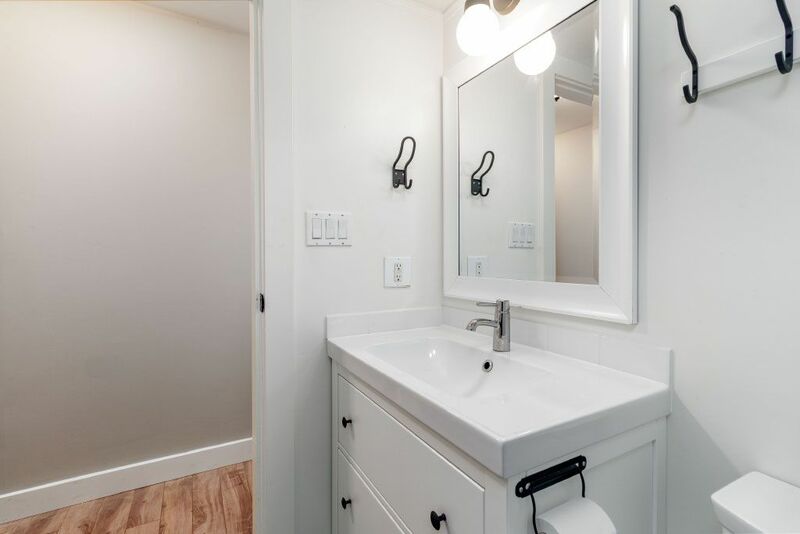 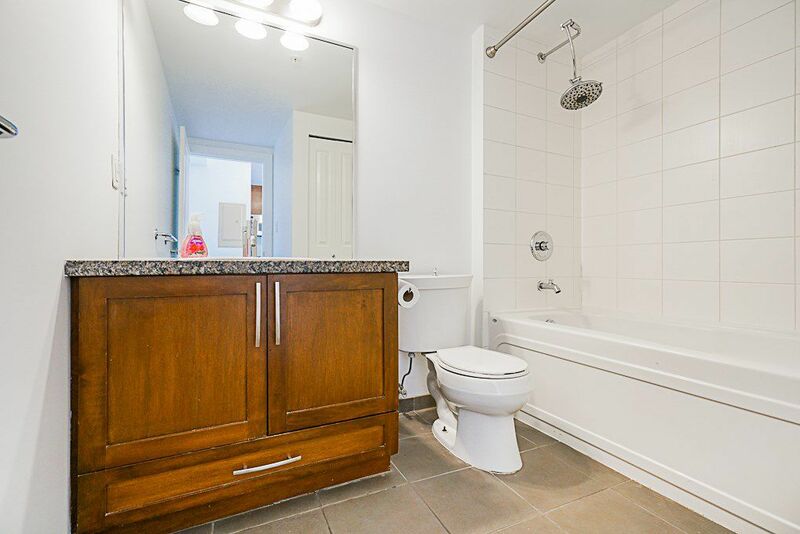 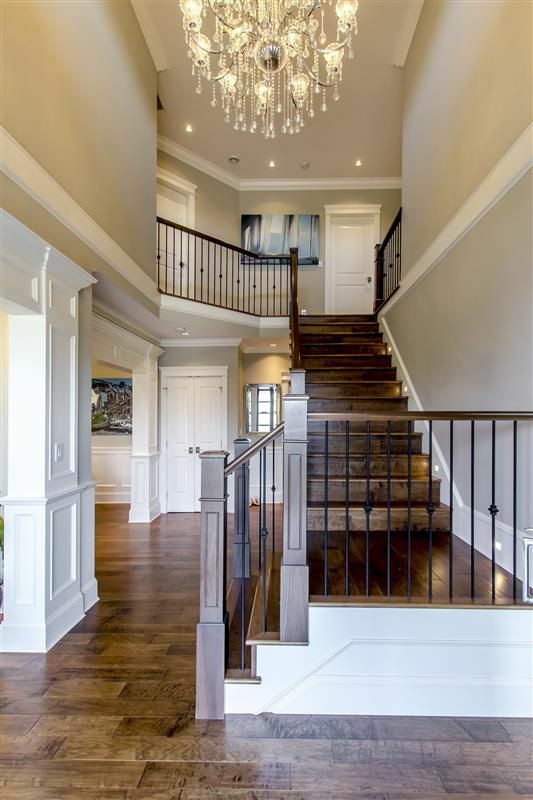 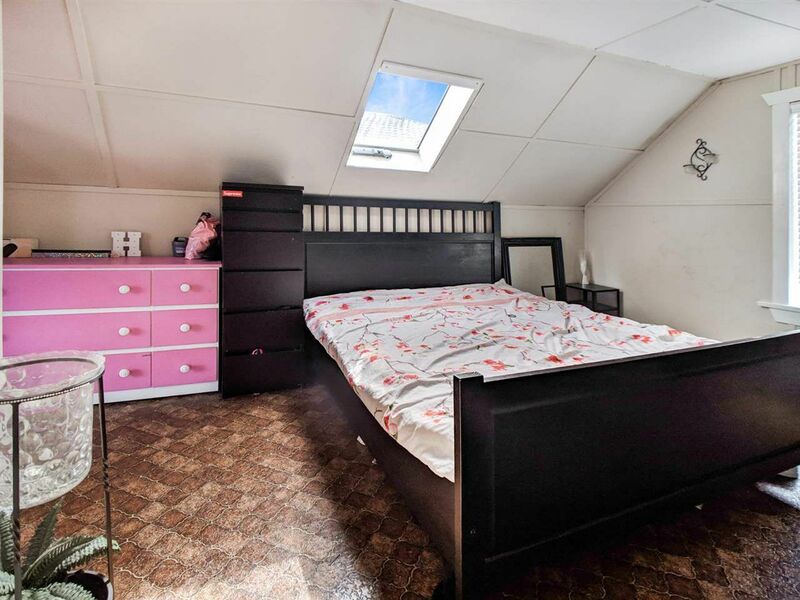 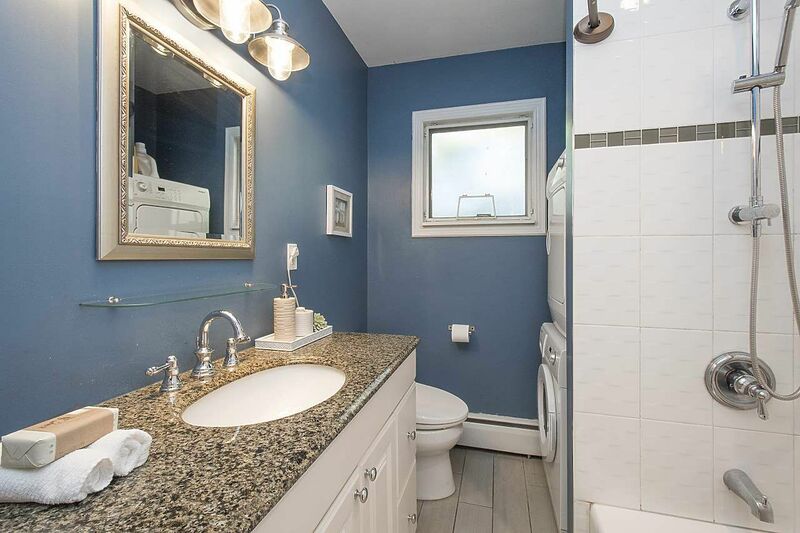 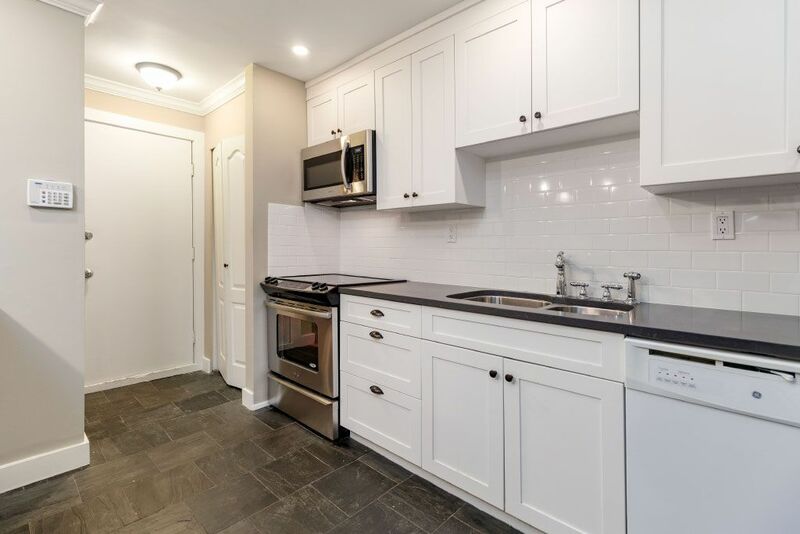 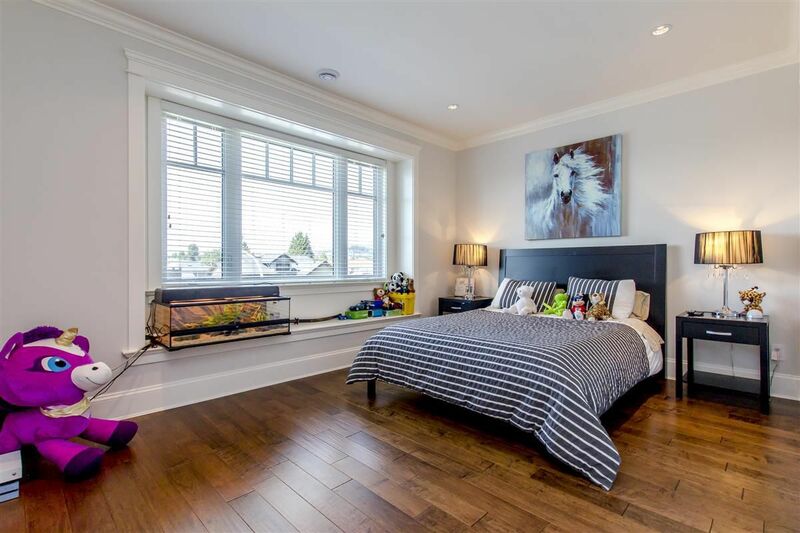 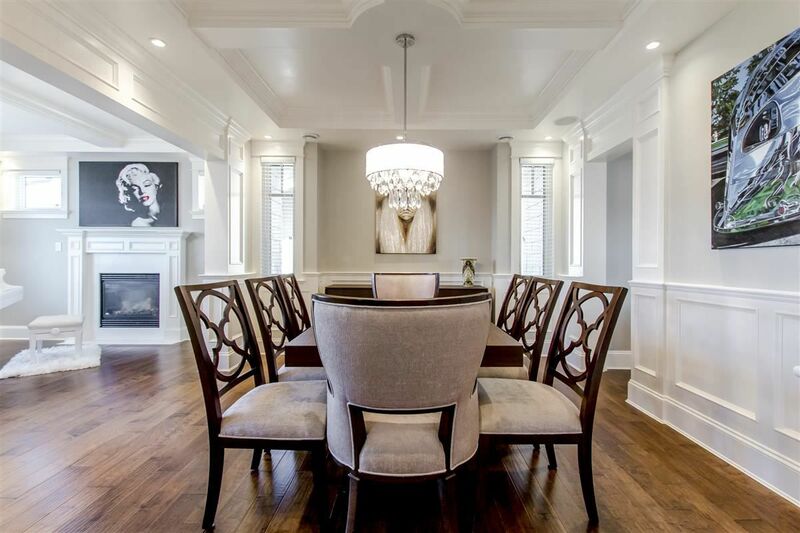 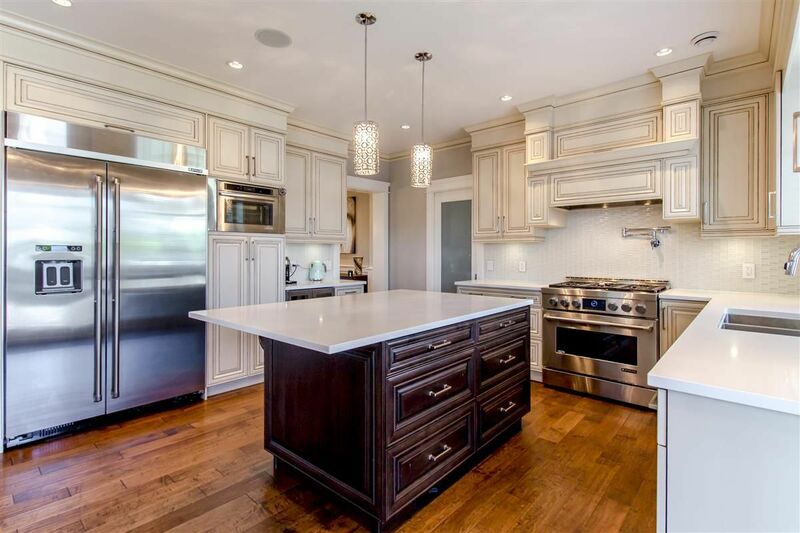 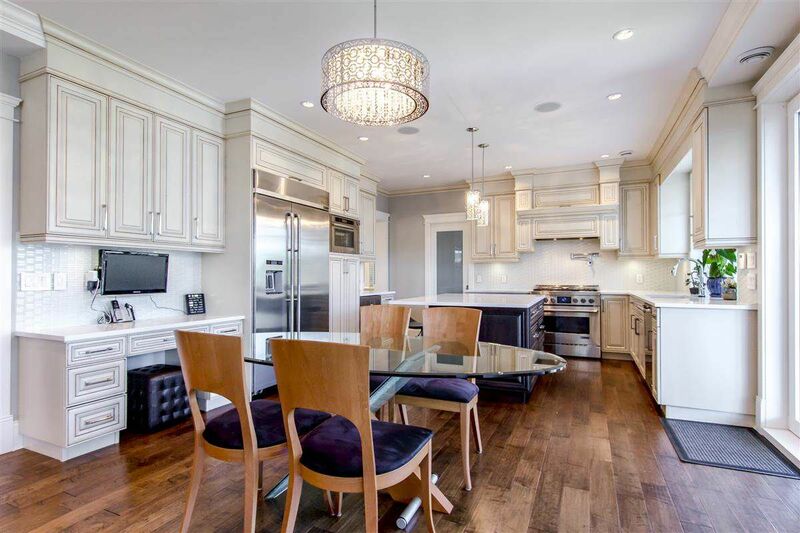 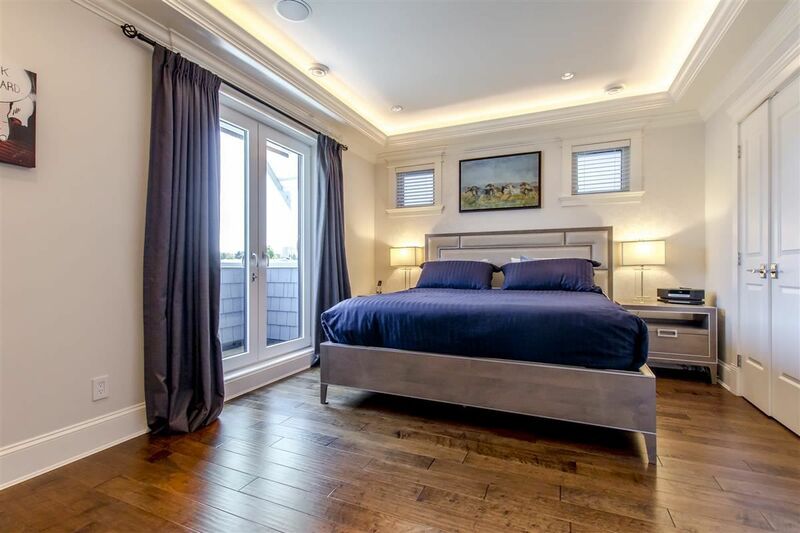 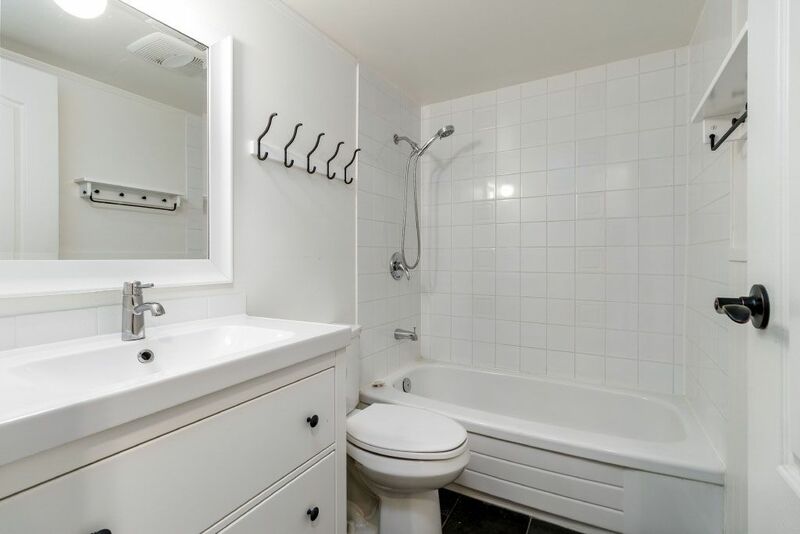 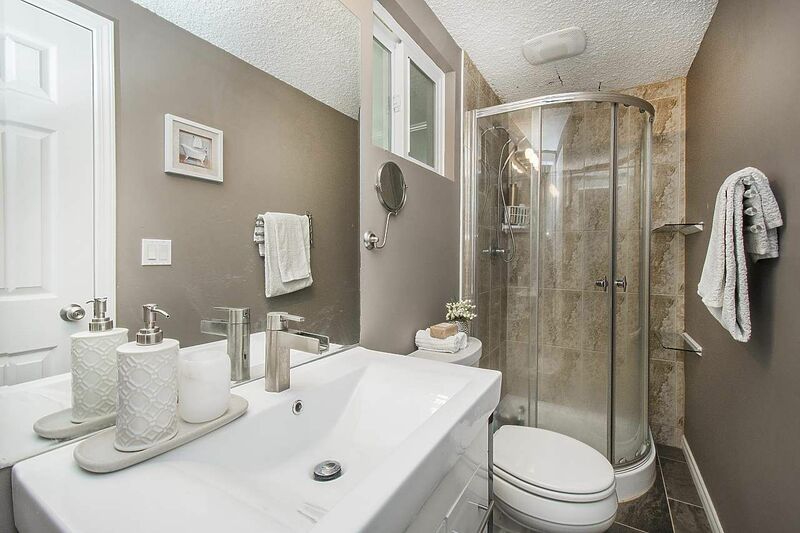 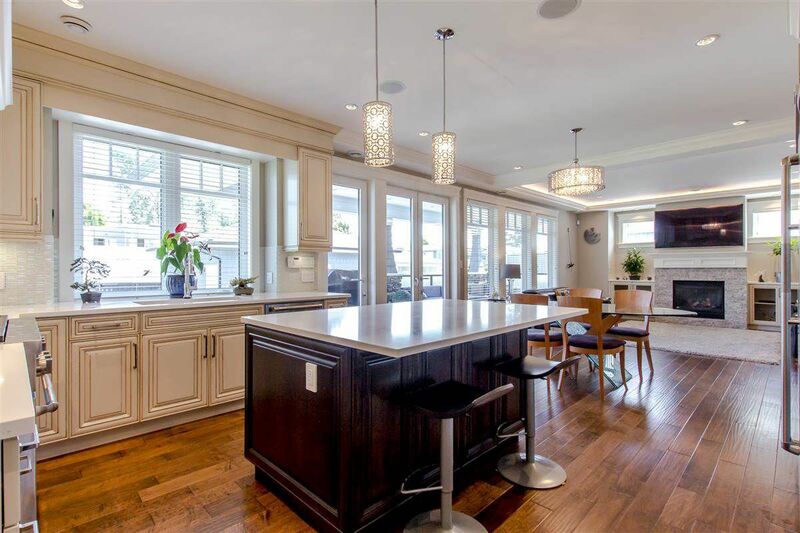 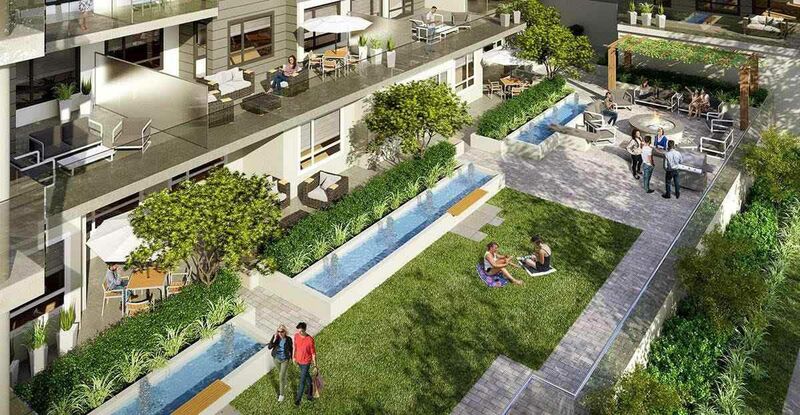 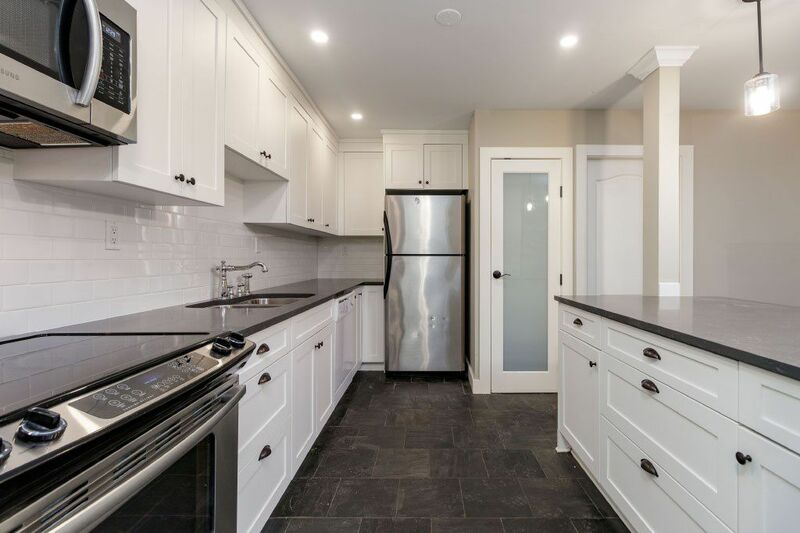 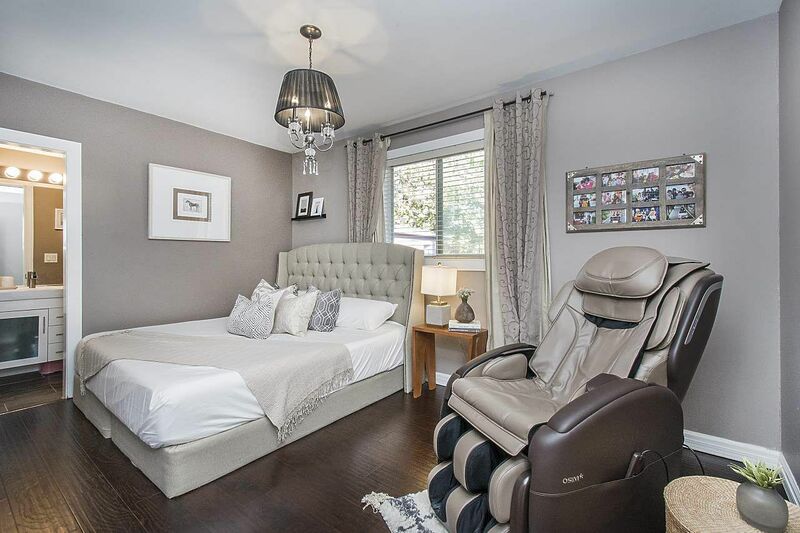 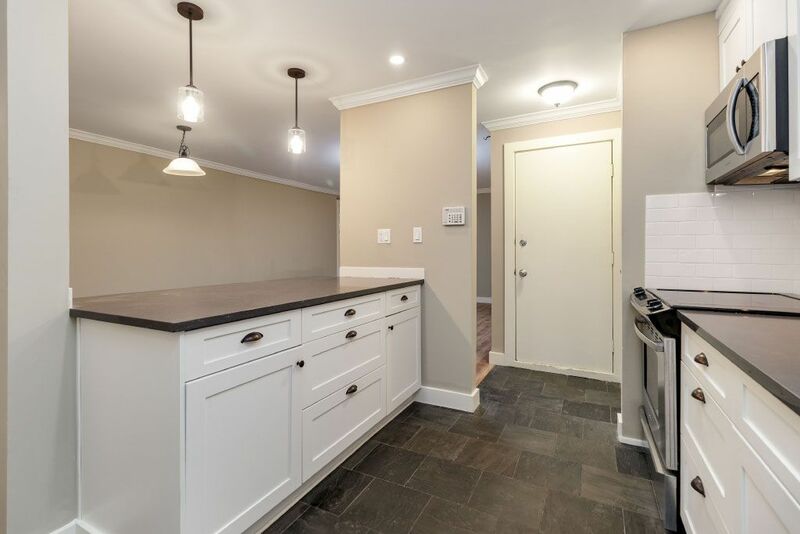 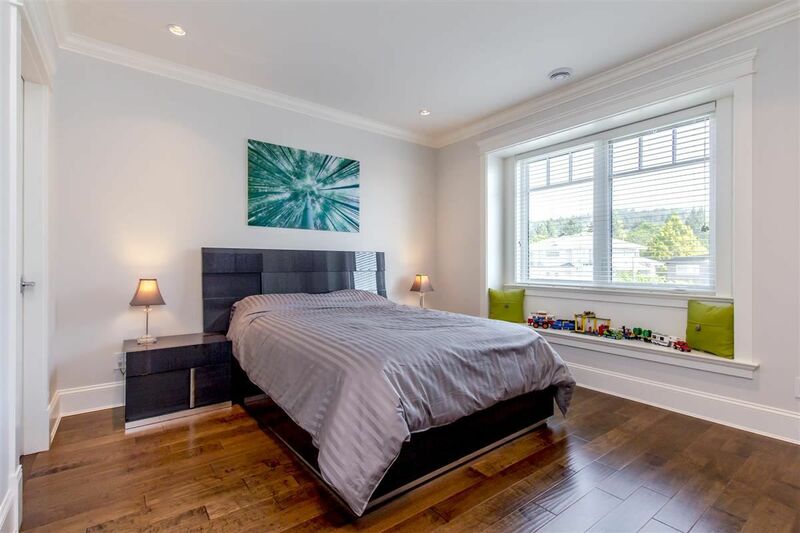 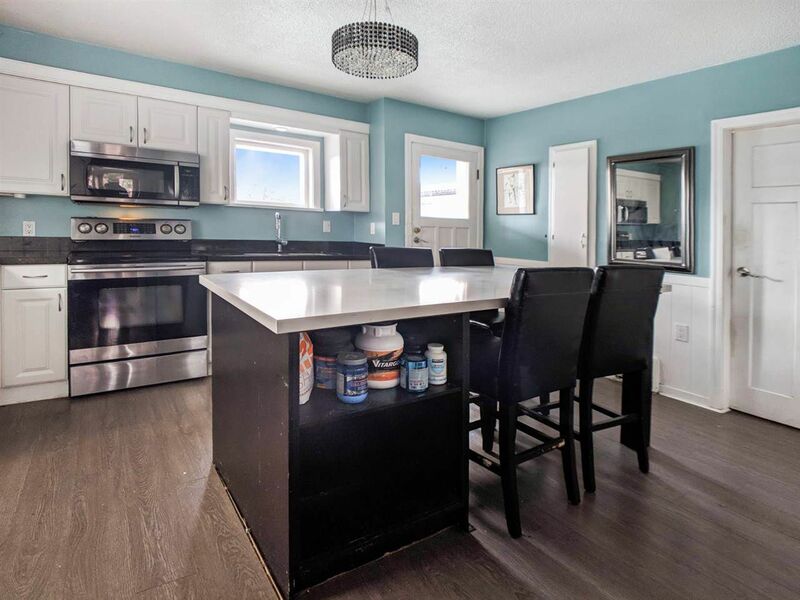 Most Willingdon Heights homes for sale offer 4 to 7 bathrooms and come in between the $1 and 2 million marks, depending on their age, size and specific location. 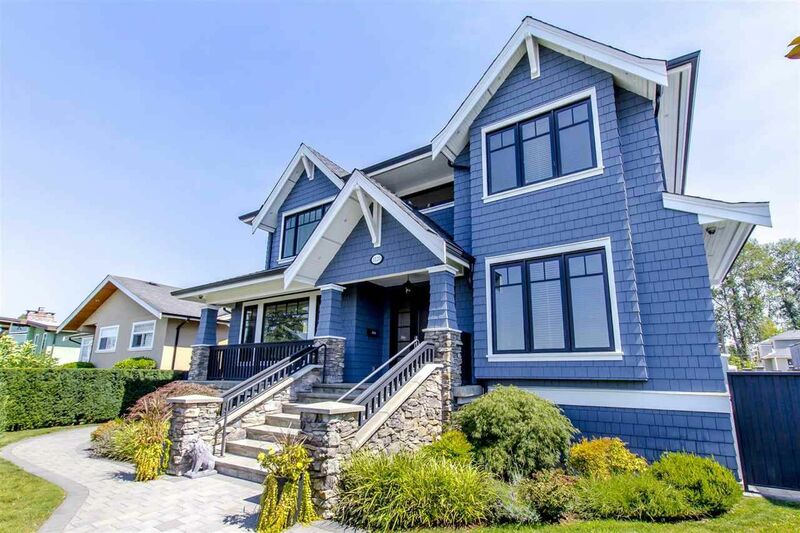 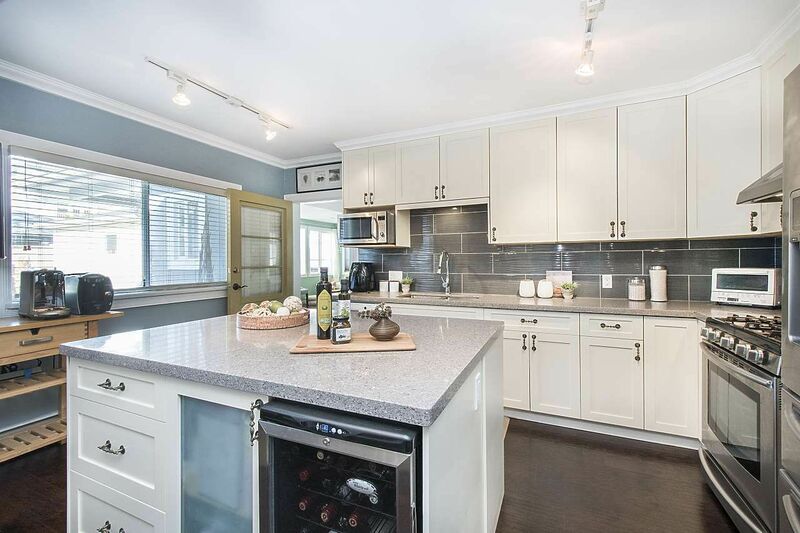 Other neighborhoods within North Burnaby, BC that are worthy of your attention include Forest Hills, Government Road, Montecito, Oakdale, Parkcrest, Sperling-Duthie, and Westridge. 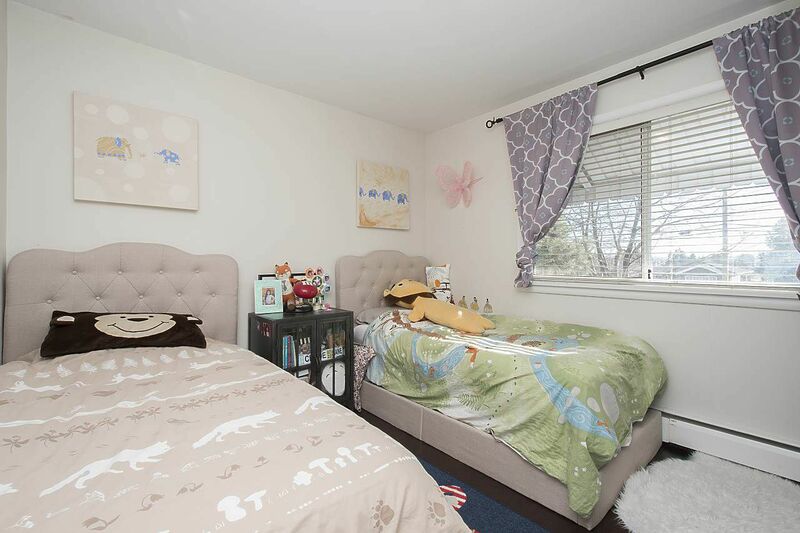 There are several parks in North Burnaby for you and your family to enjoy including Confederation Park, Montrose Park, Willingdon Heights Park and Kensington Park. 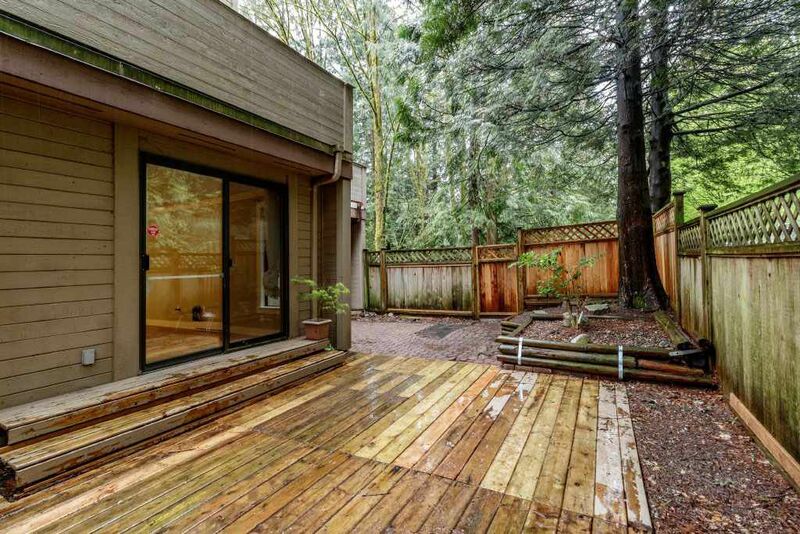 The Barnet Marine Park offers residents a beach on the Burrard Inlet with views of Belcarra Regional Park located just across the water.